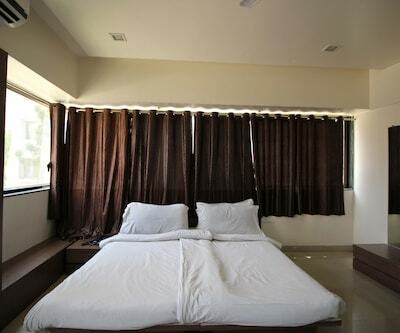 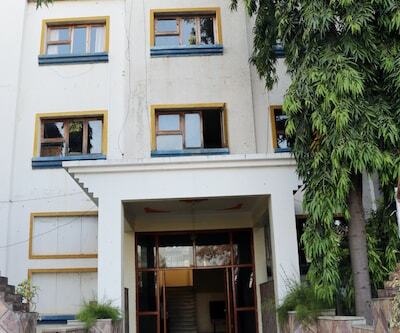 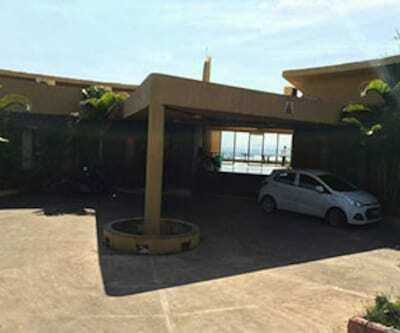 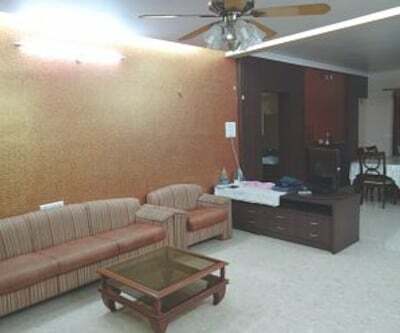 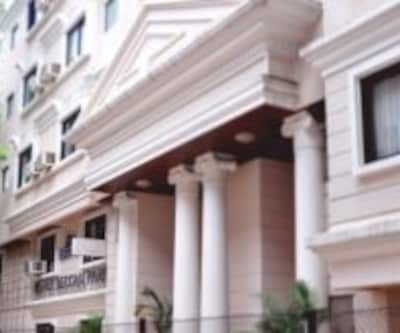 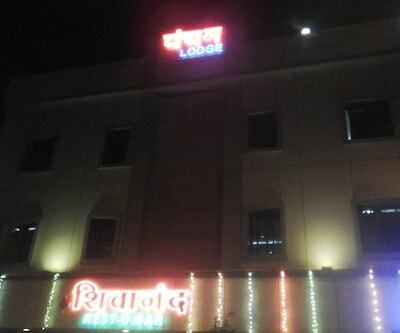 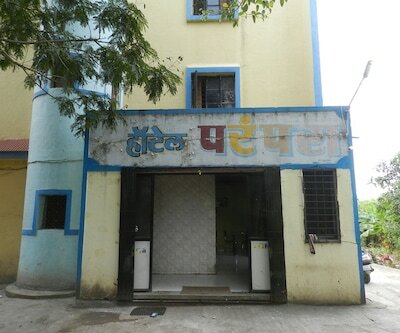 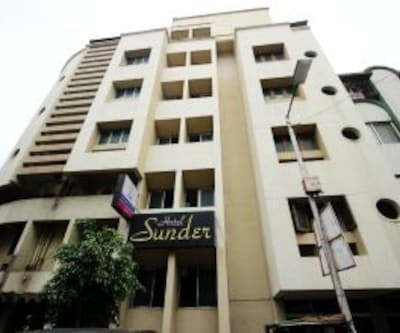 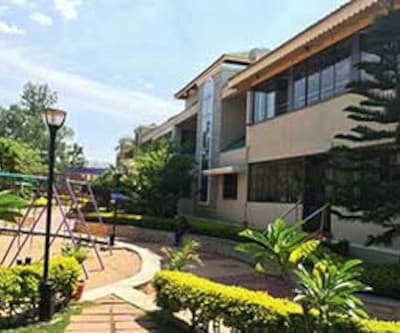 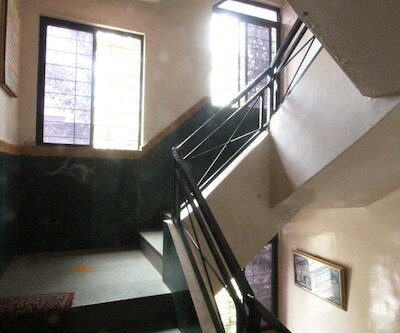 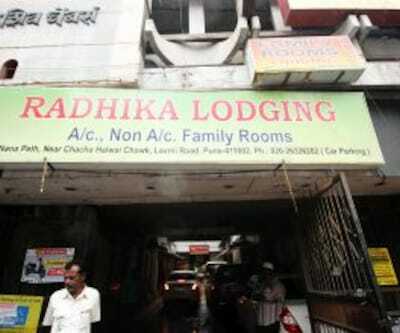 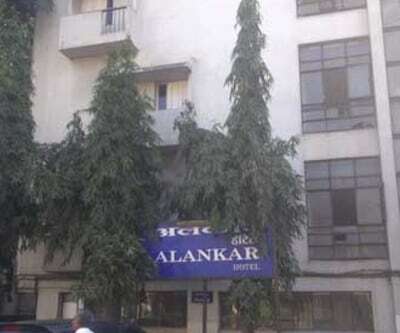 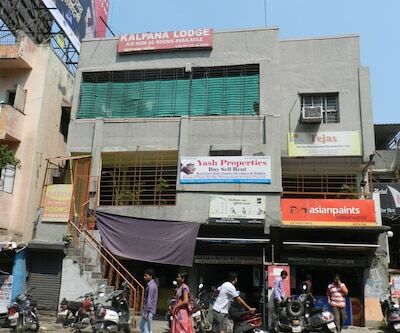 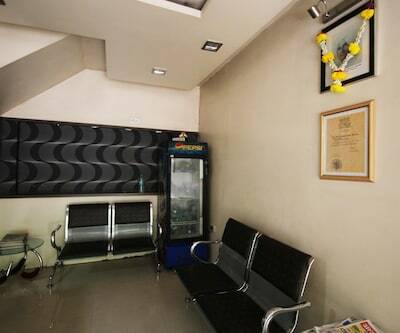 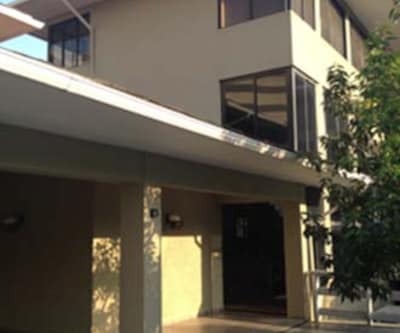 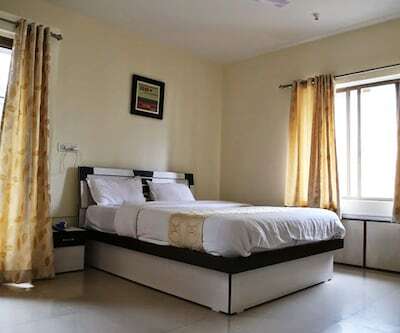 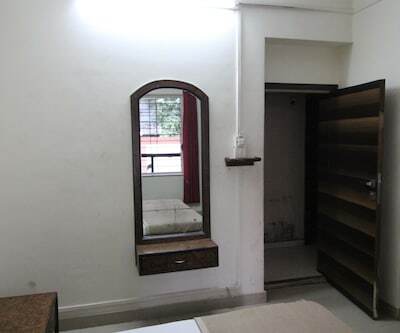 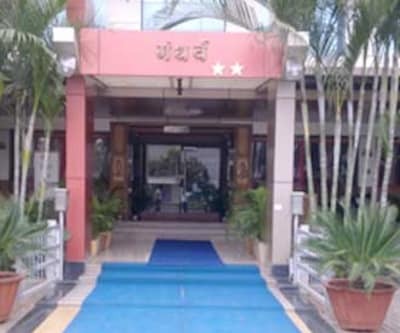 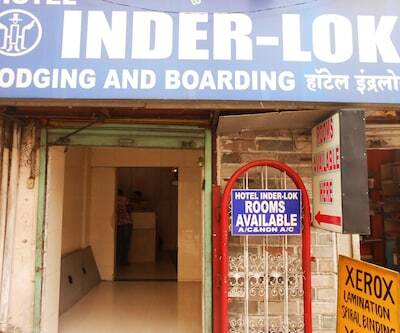 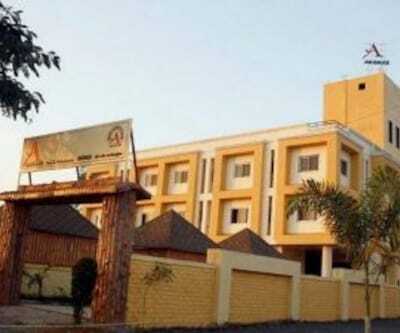 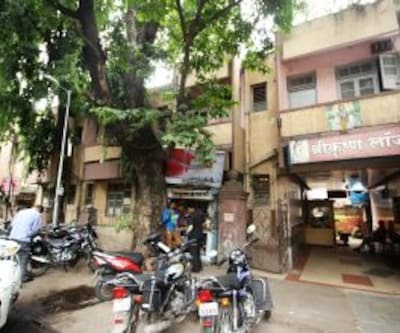 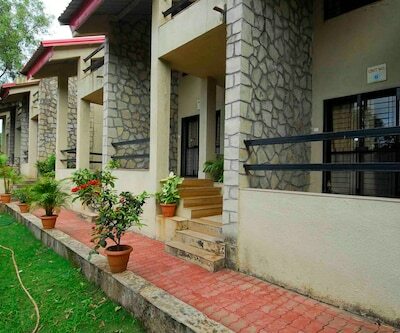 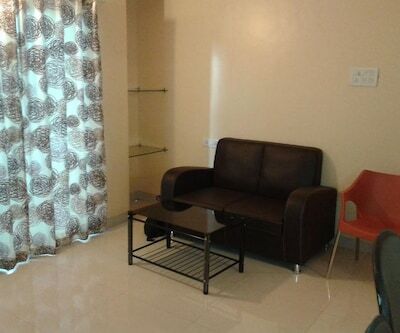 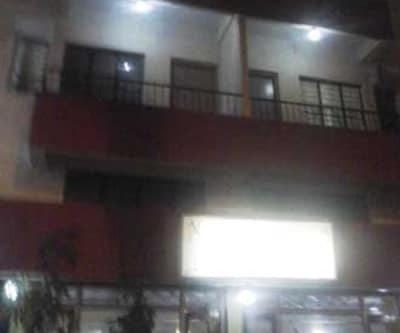 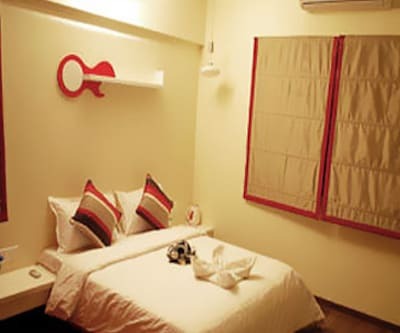 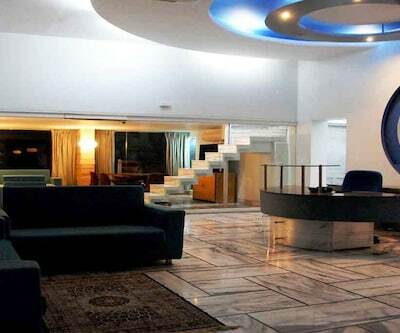 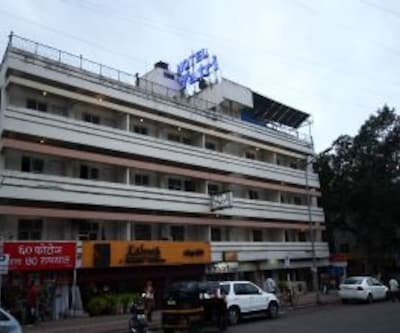 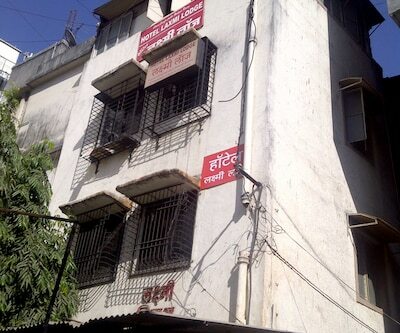 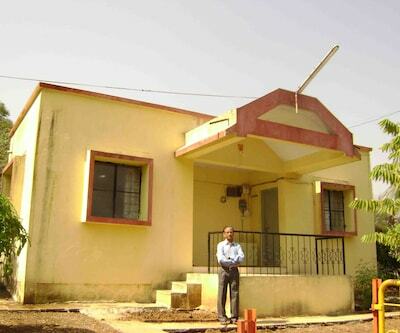 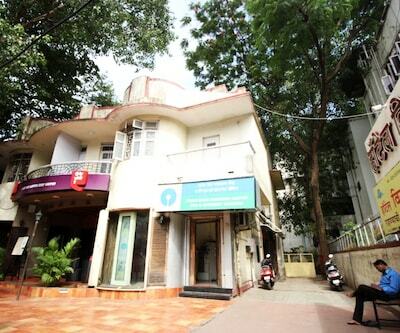 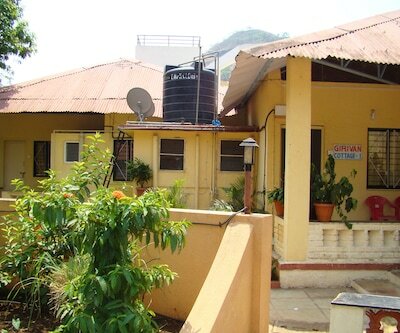 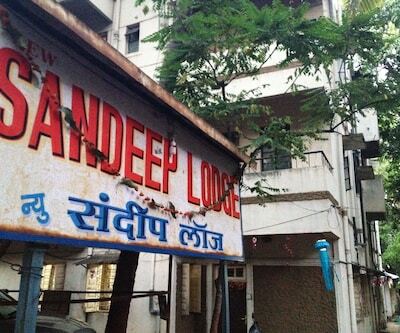 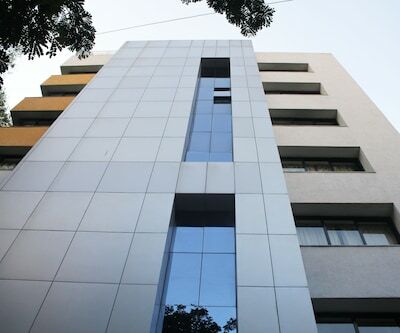 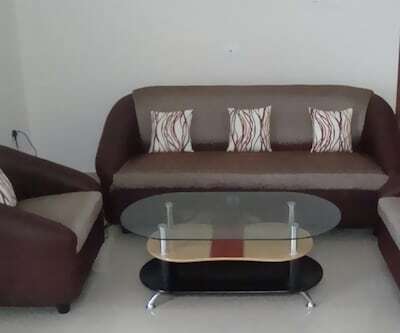 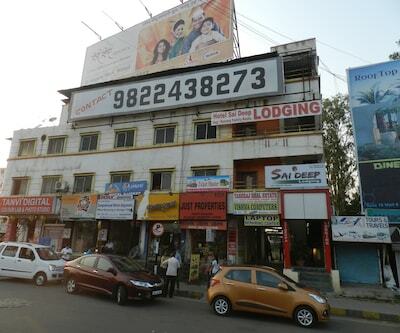 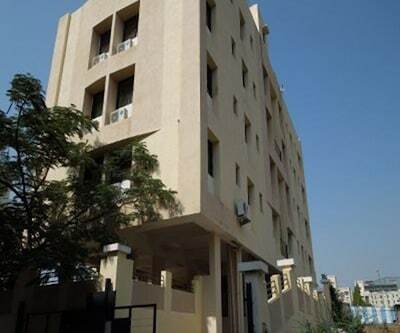 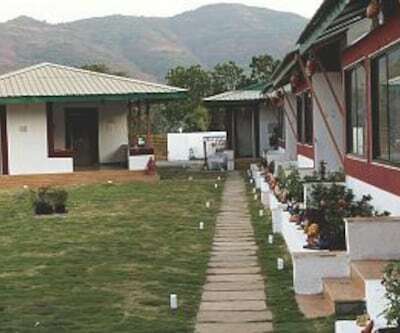 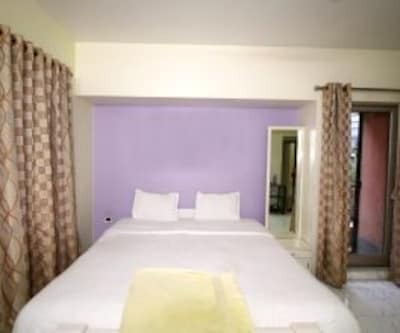 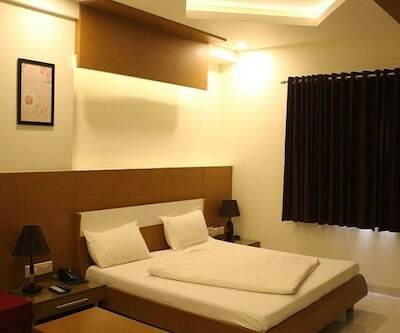 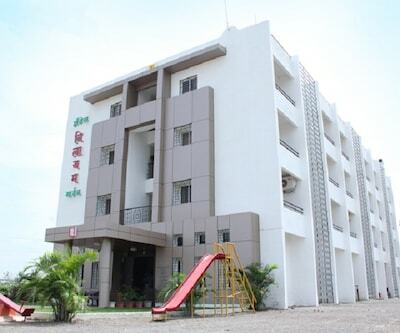 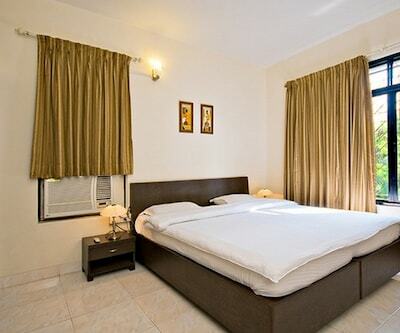 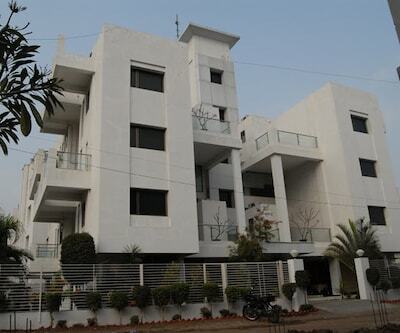 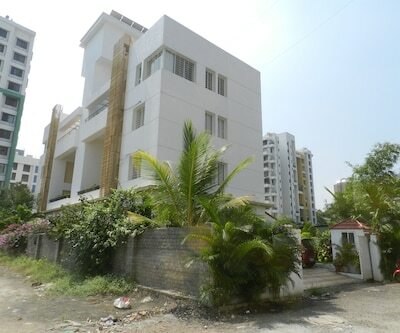 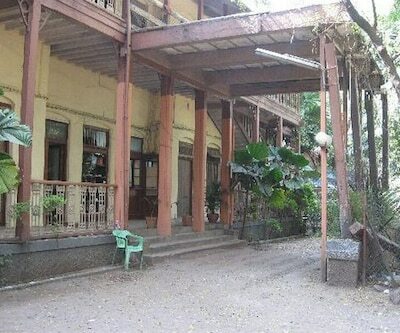 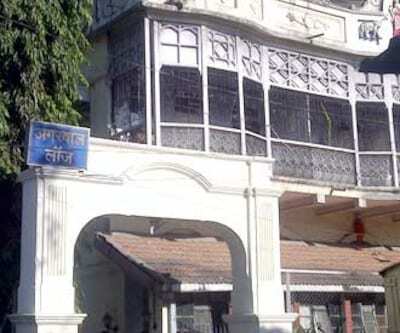 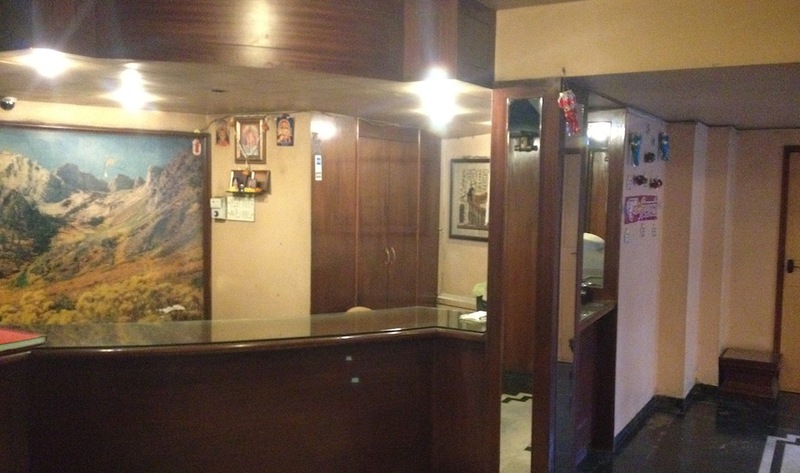 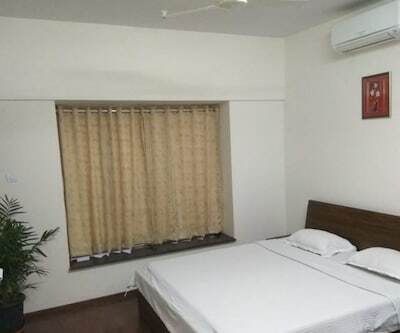 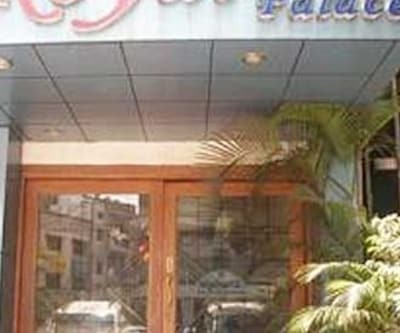 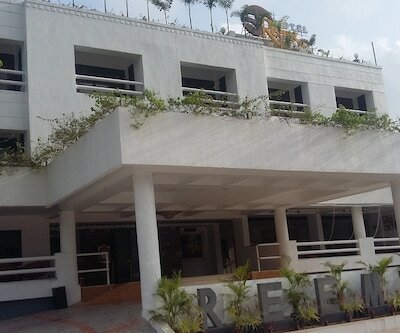 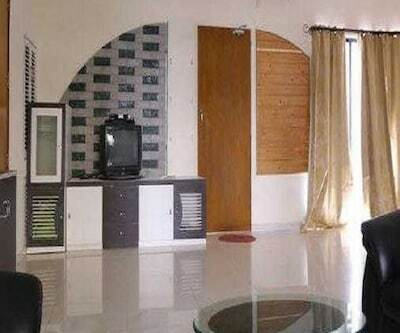 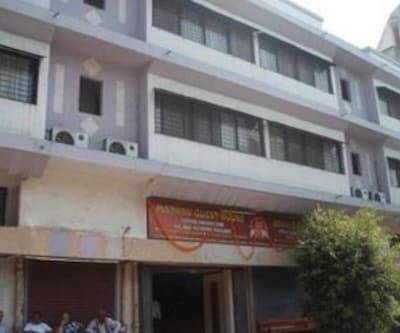 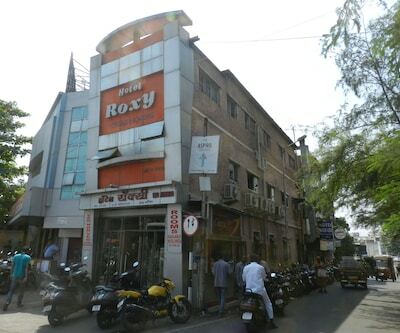 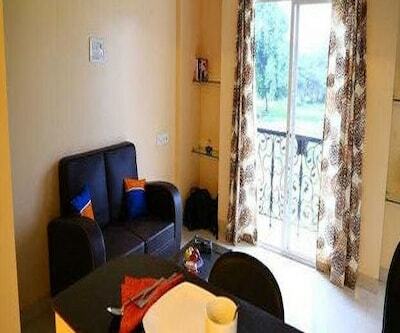 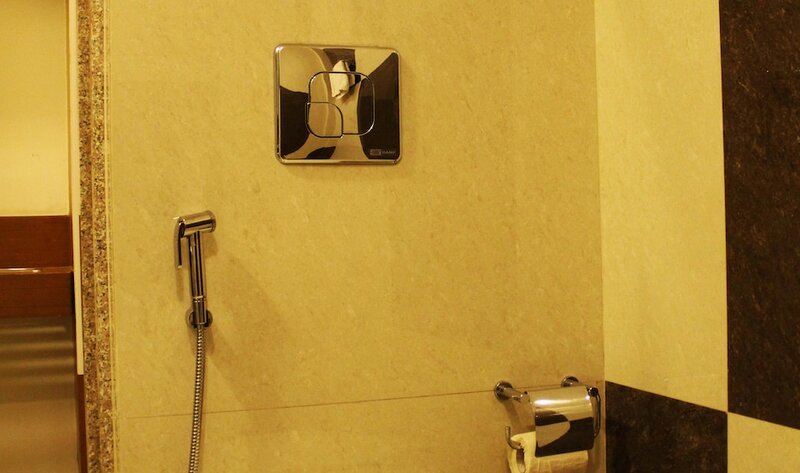 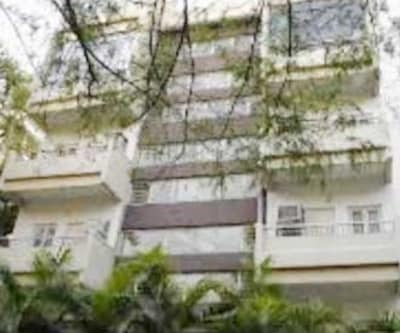 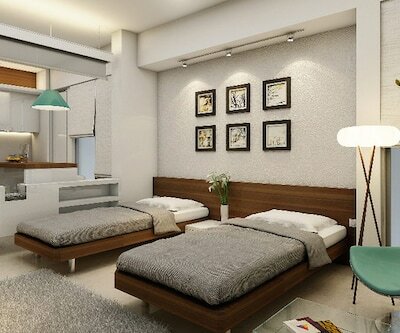 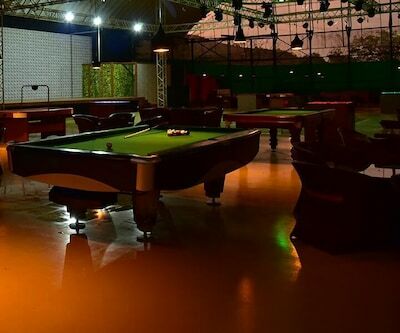 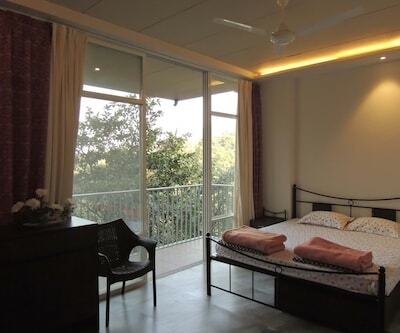 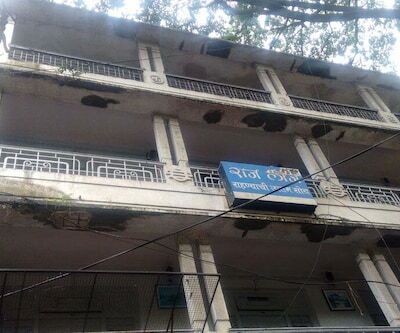 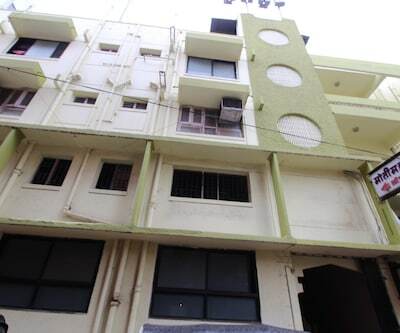 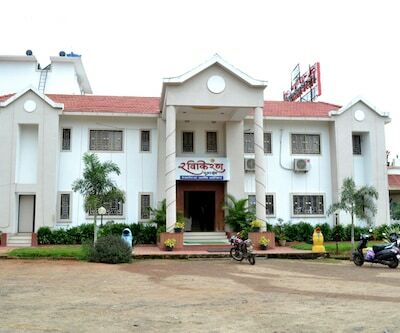 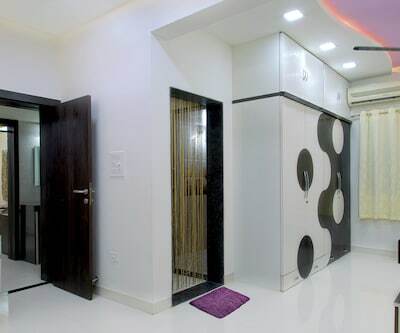 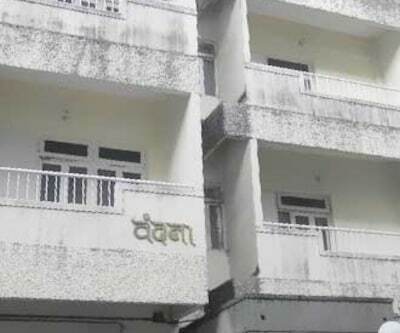 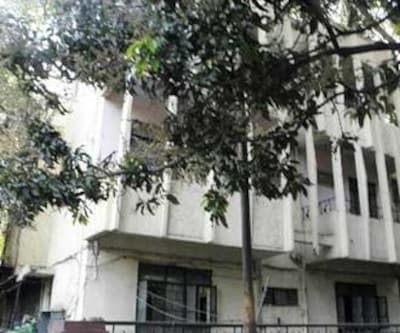 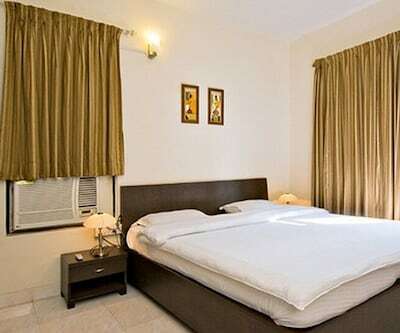 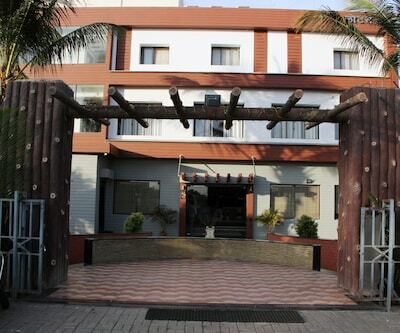 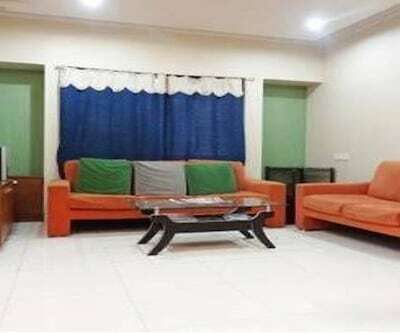 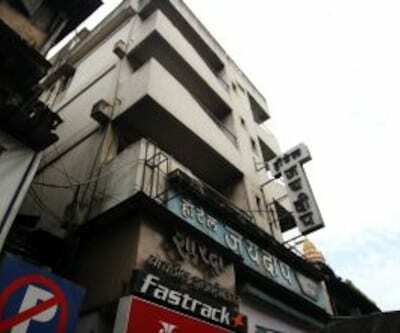 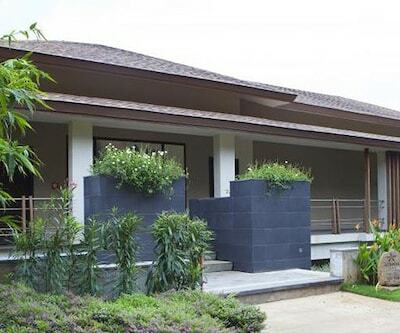 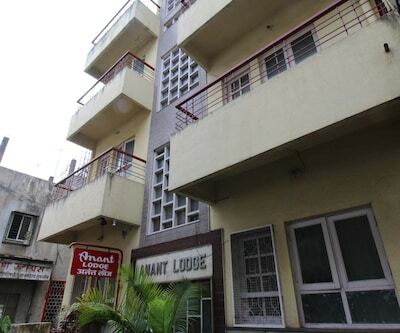 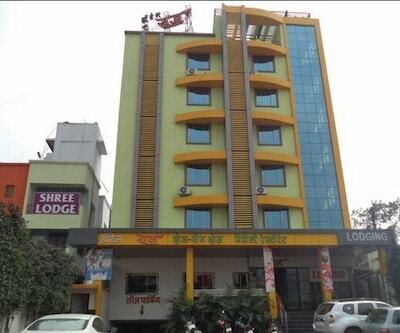 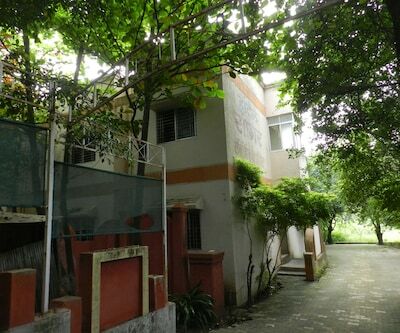 Randeep Lodge is a two floored beautifully designed property located in the vibrant city of Pune. 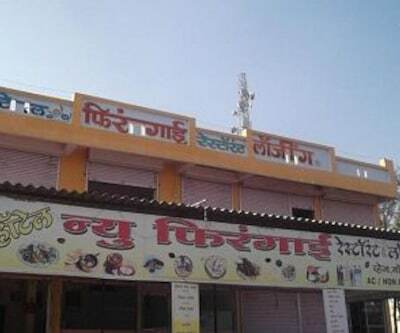 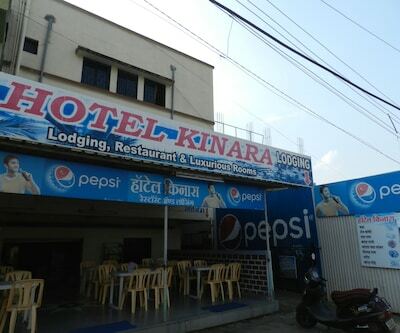 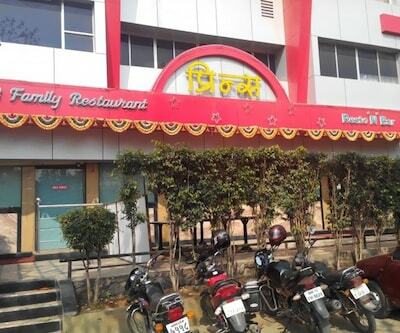 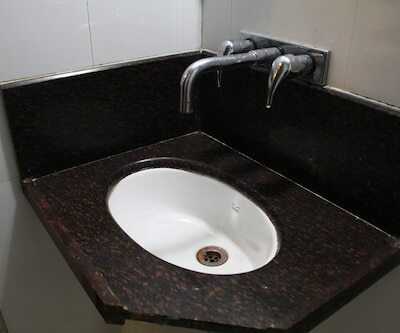 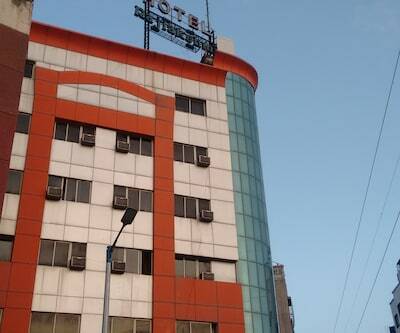 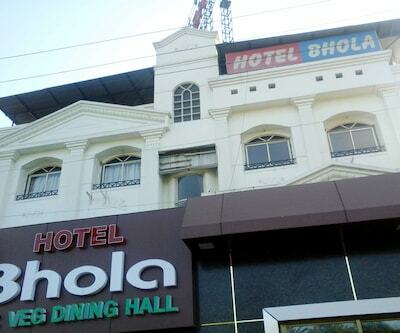 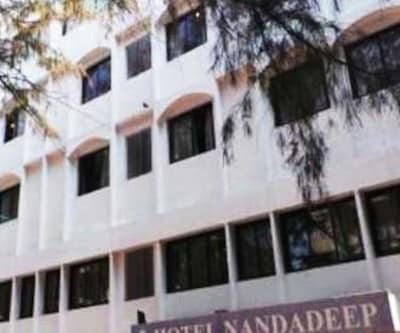 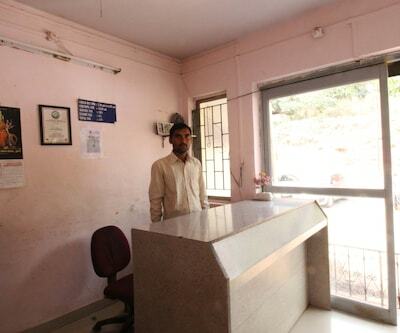 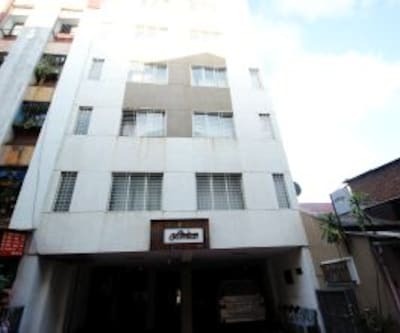 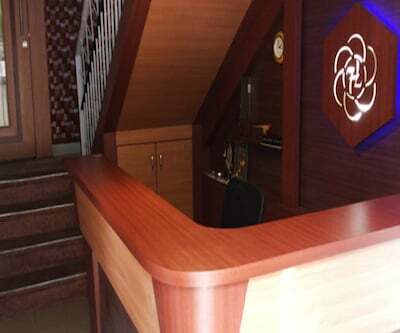 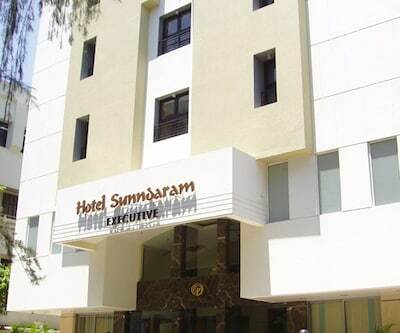 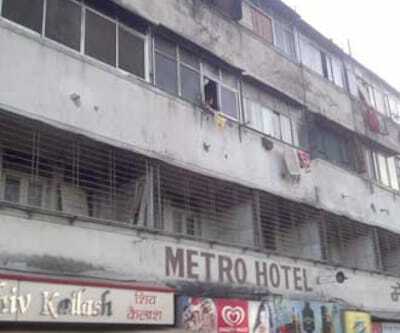 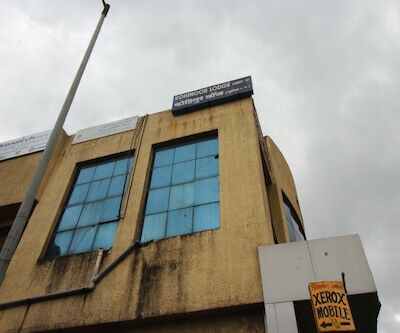 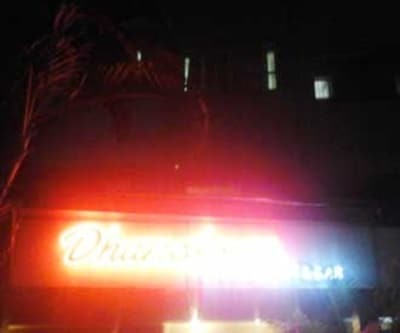 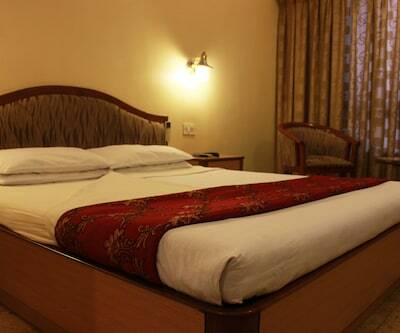 The hotel offers excellent services and quality accommodation to its guests. 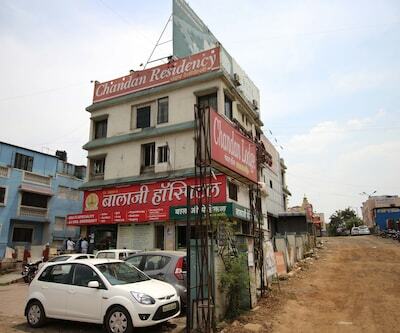 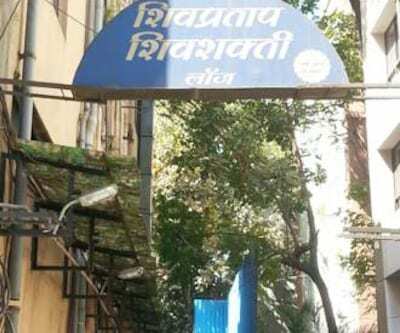 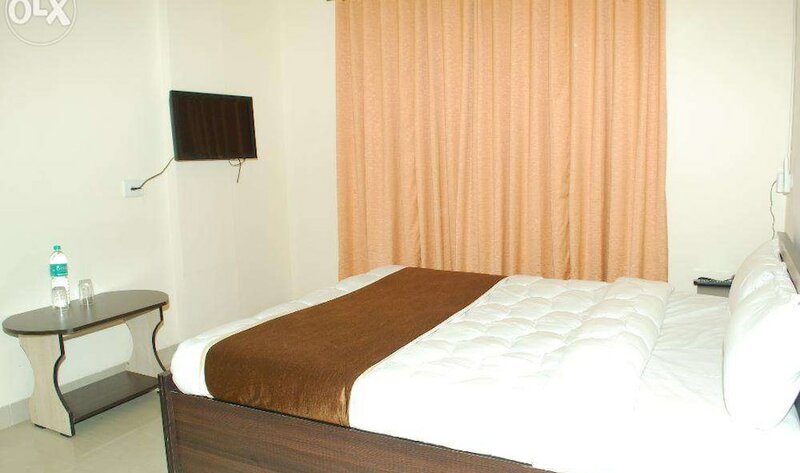 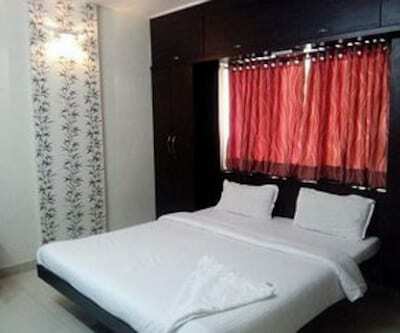 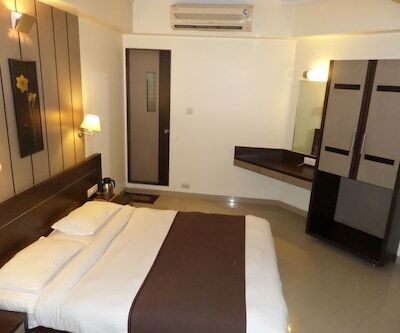 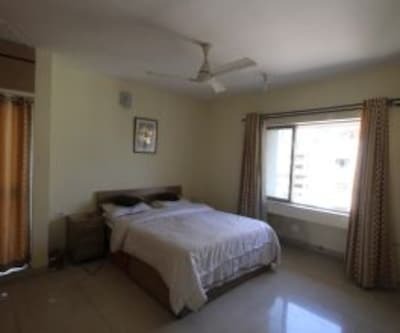 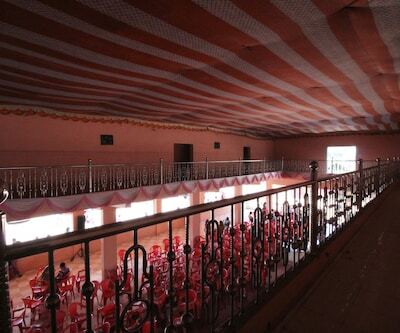 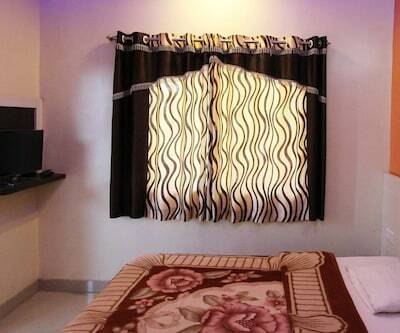 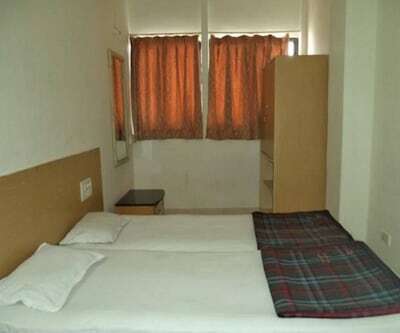 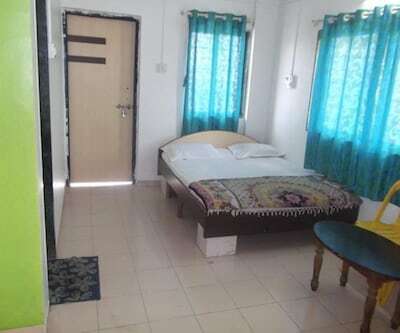 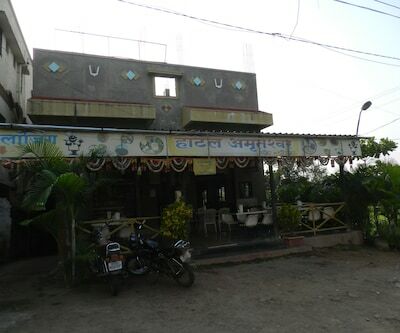 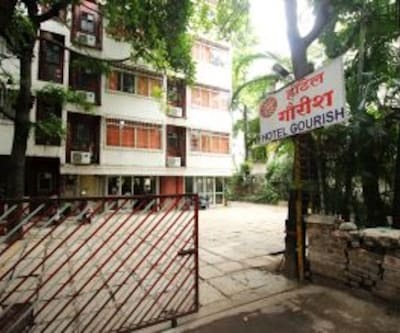 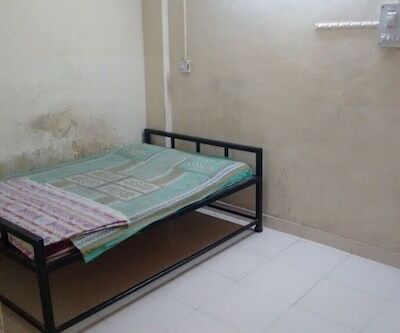 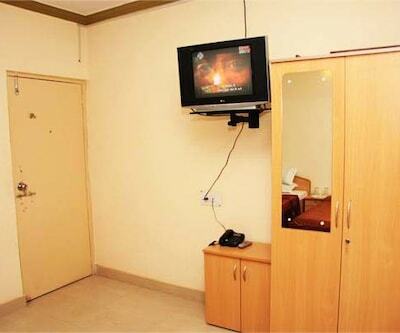 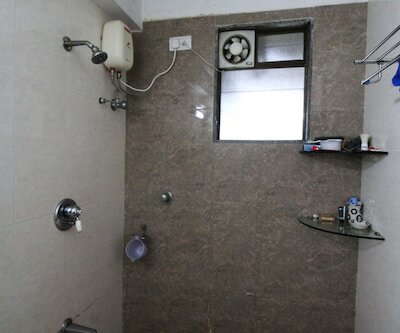 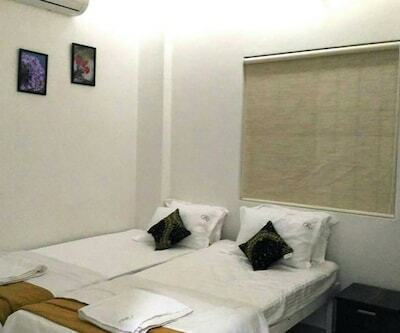 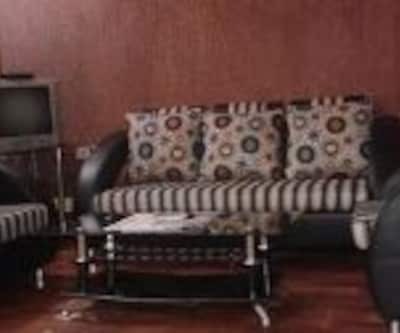 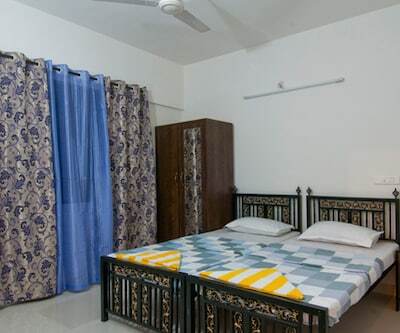 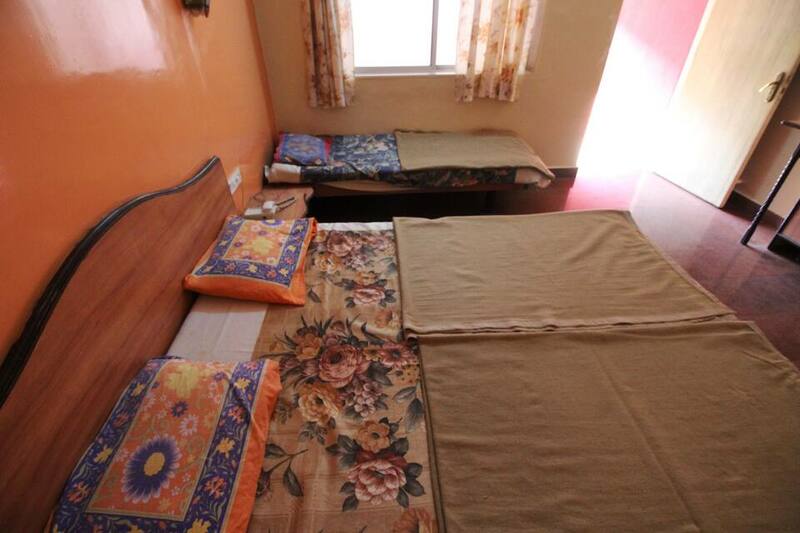 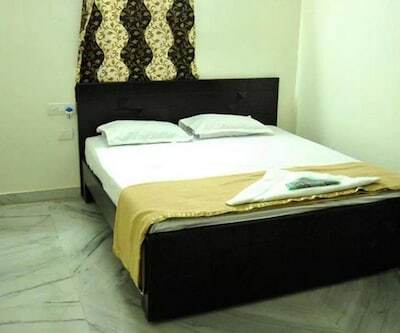 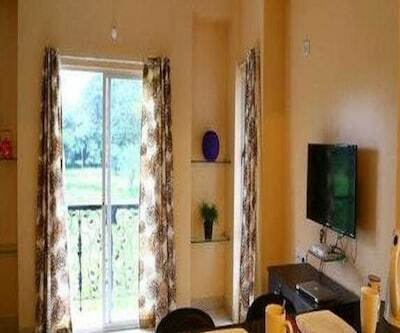 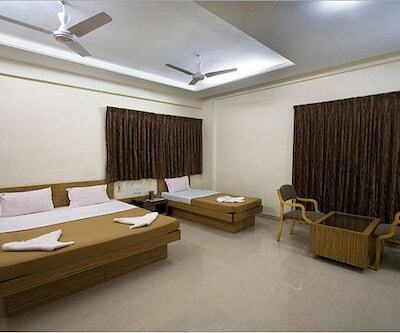 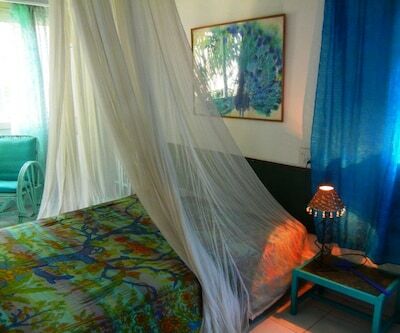 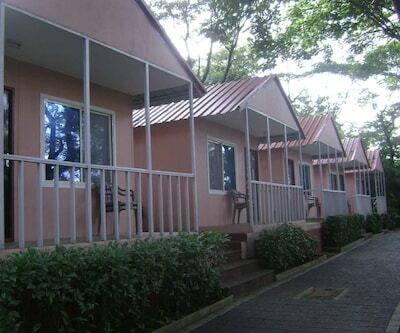 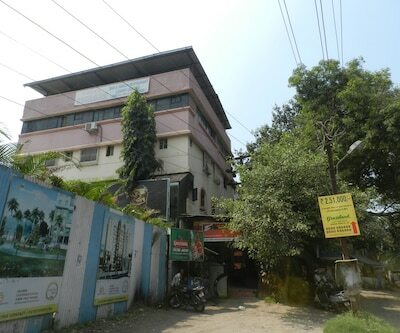 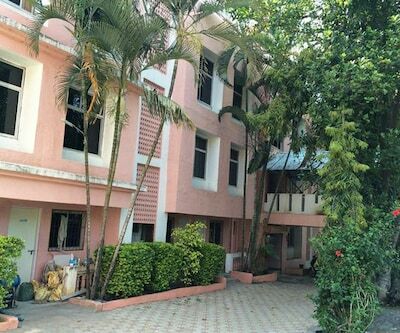 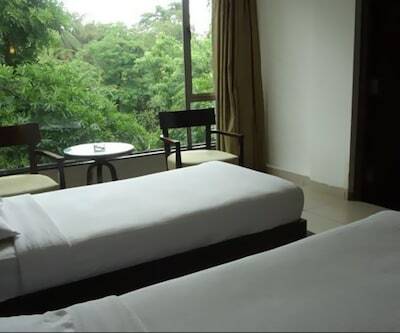 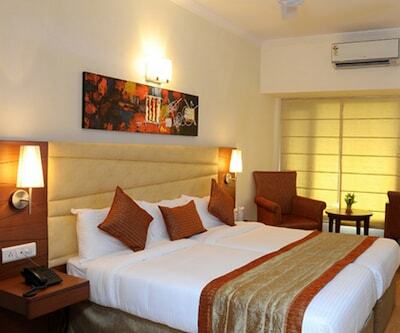 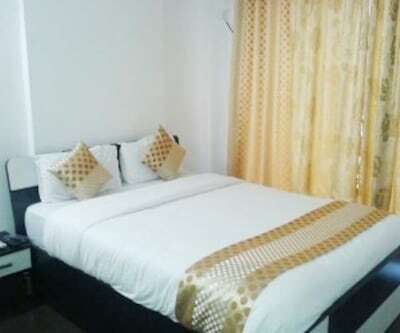 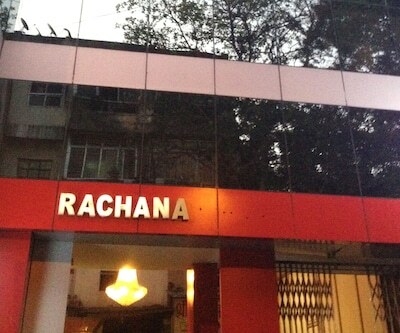 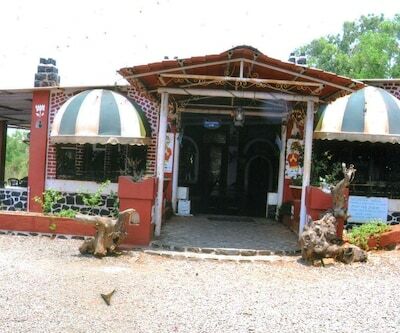 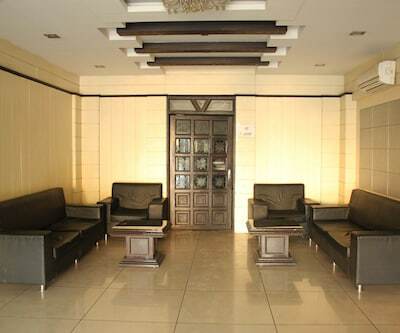 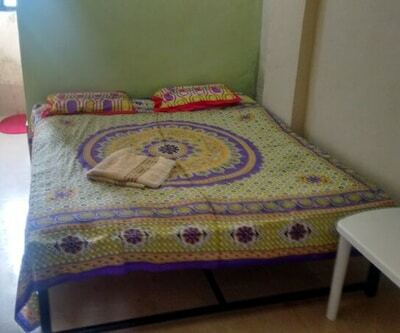 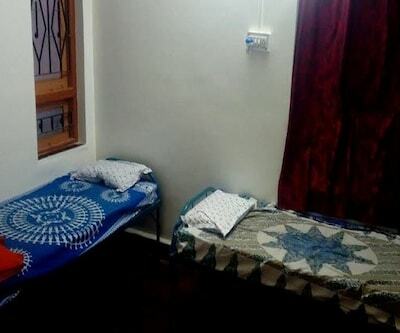 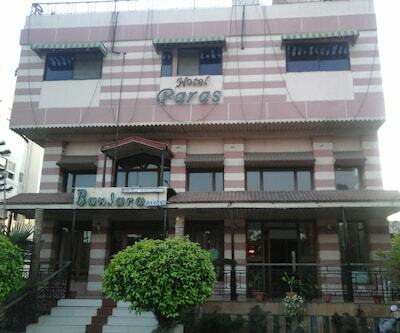 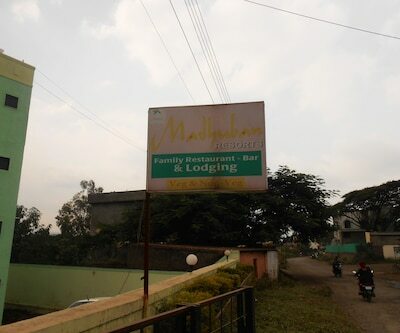 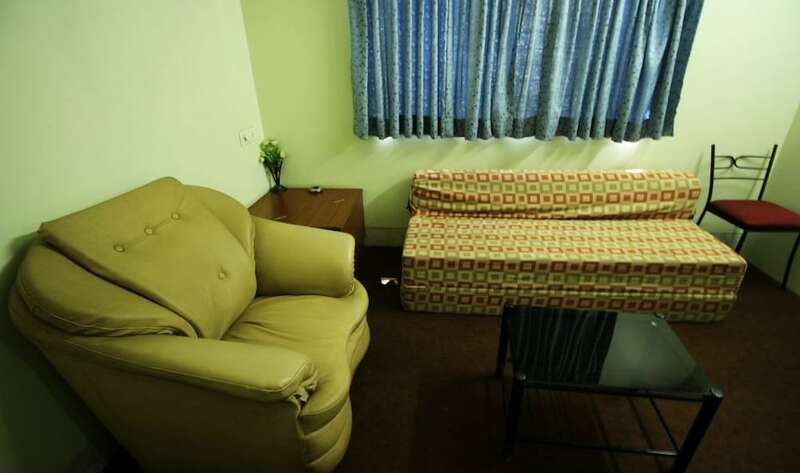 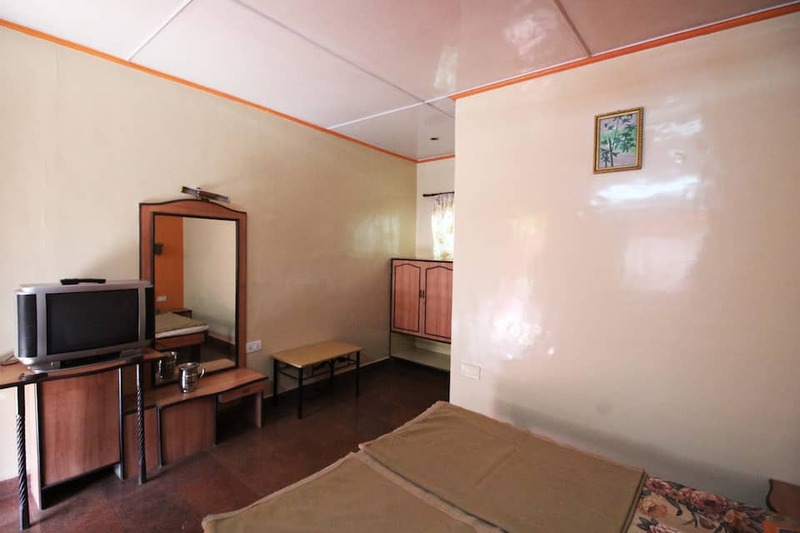 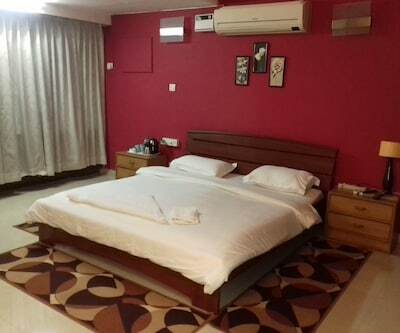 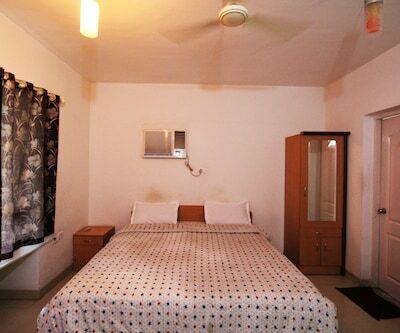 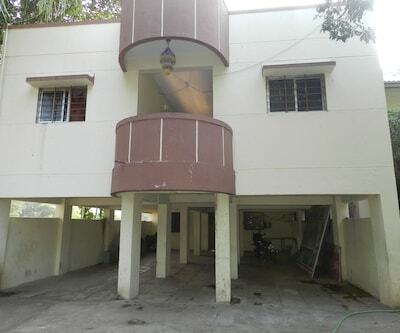 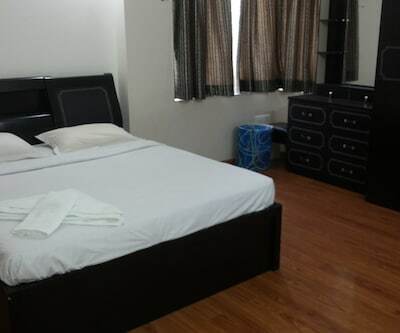 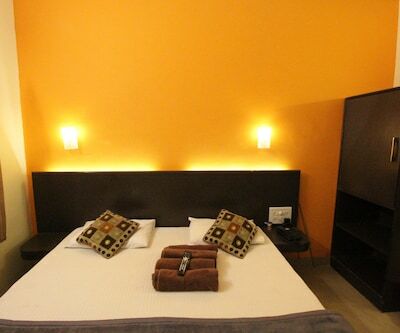 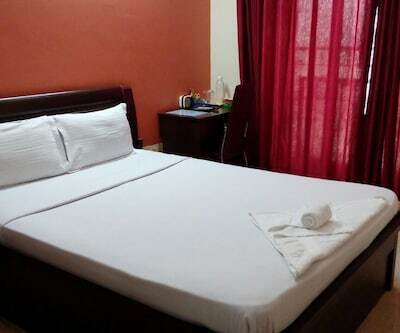 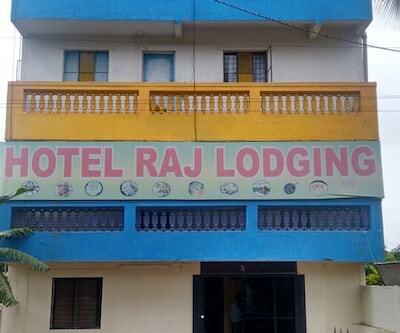 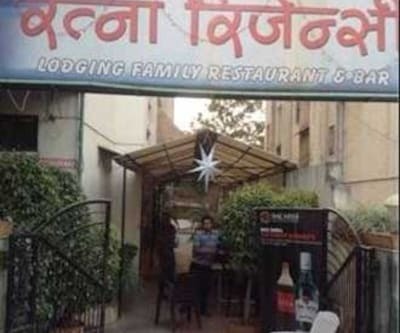 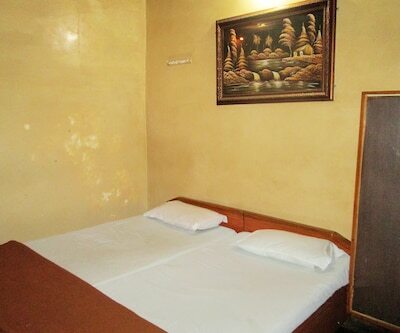 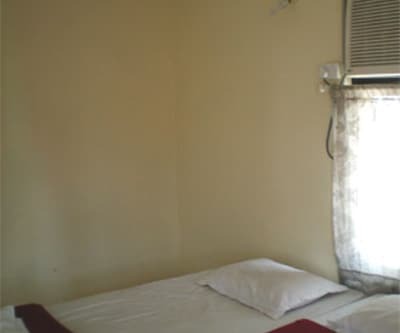 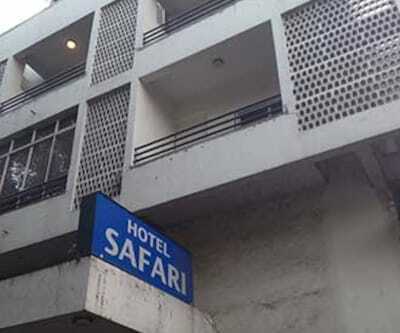 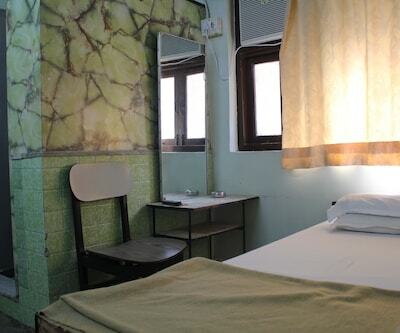 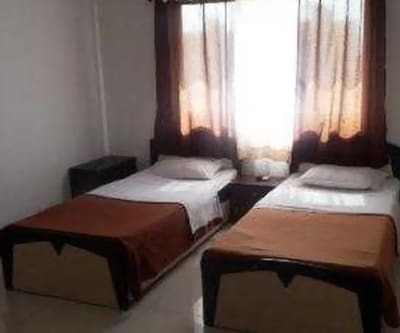 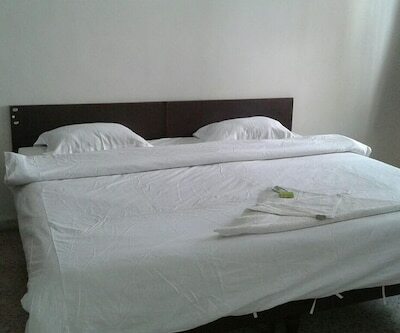 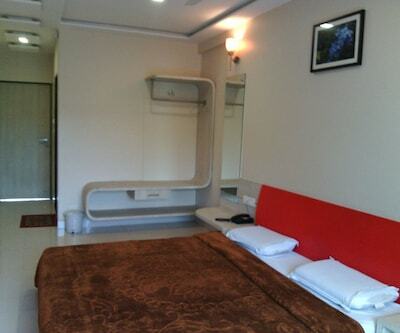 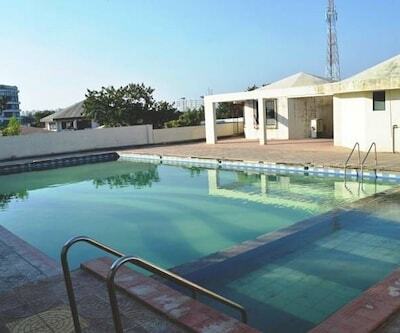 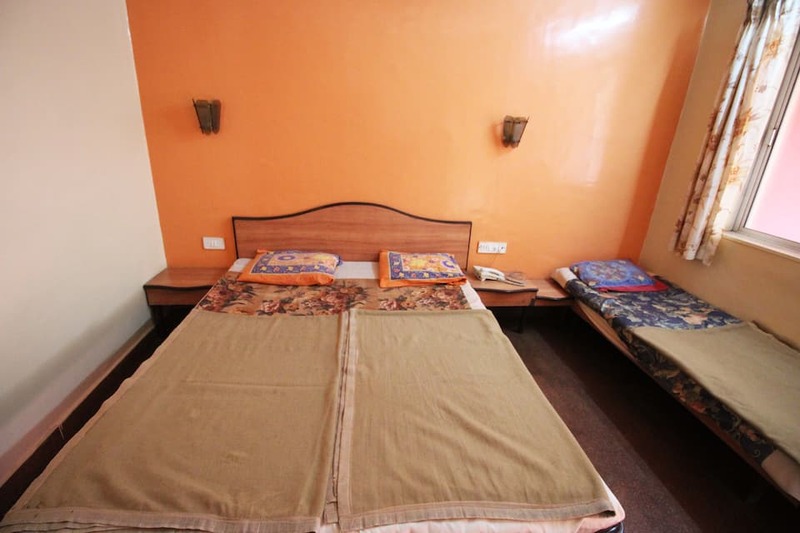 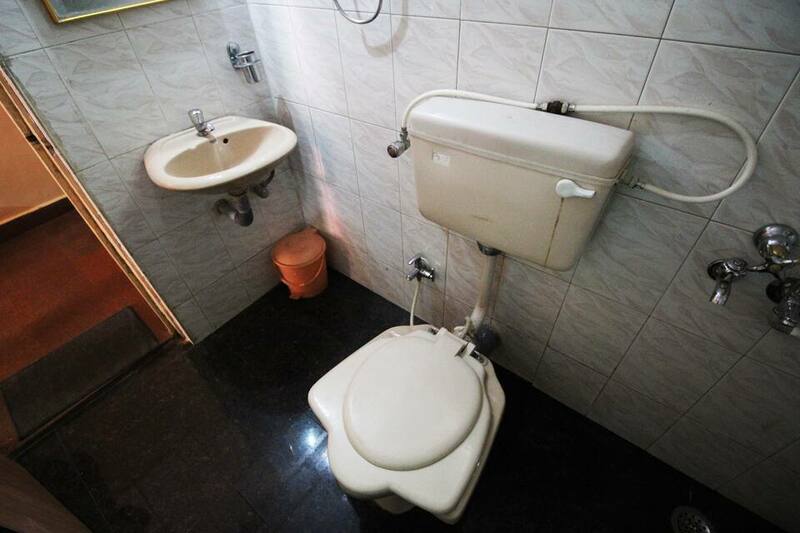 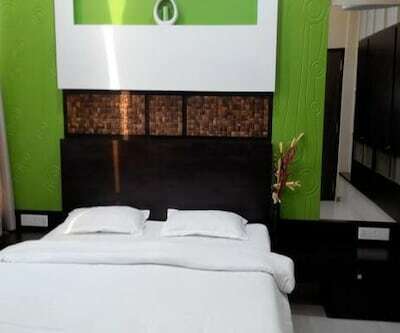 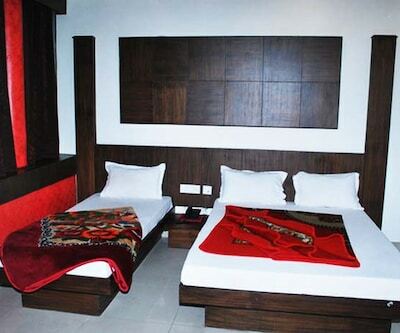 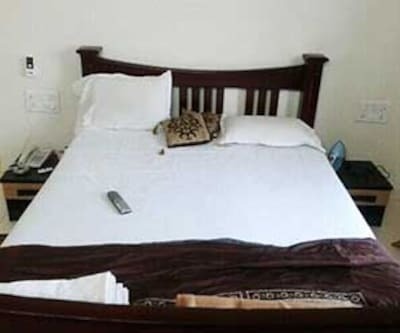 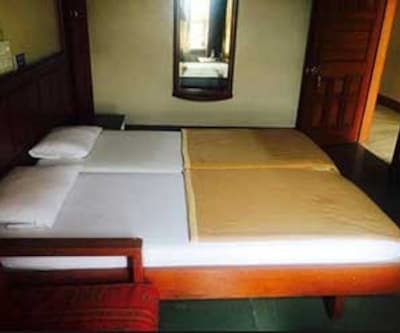 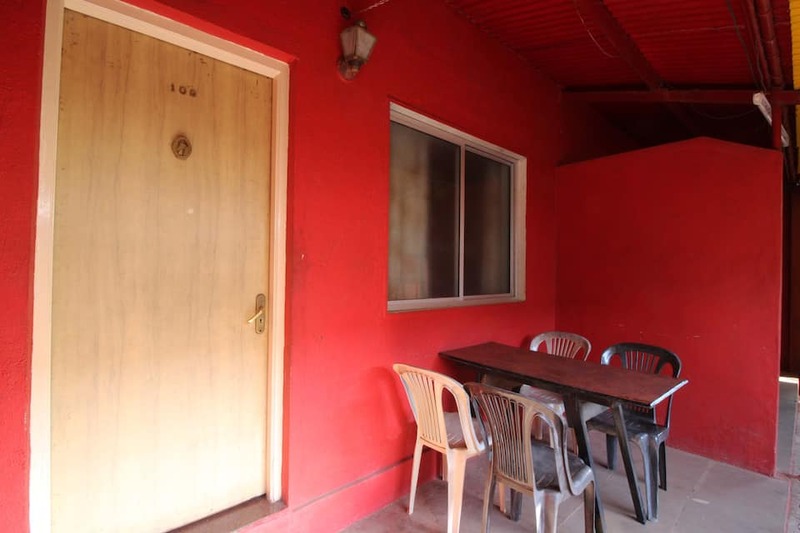 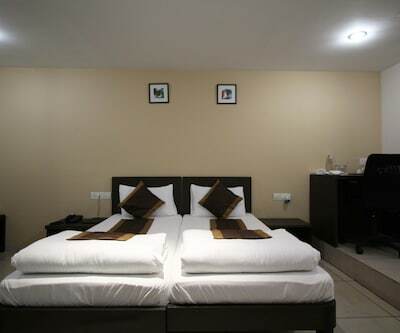 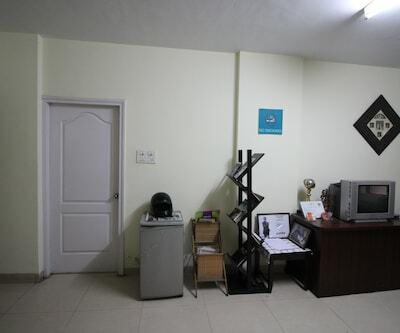 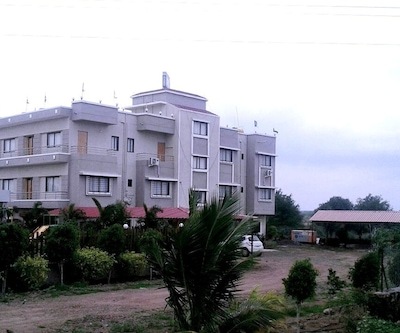 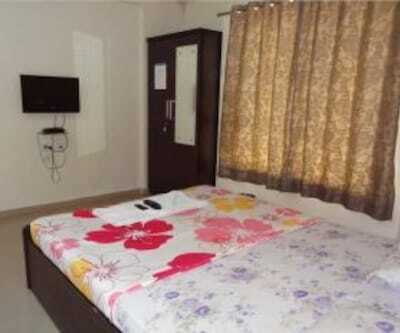 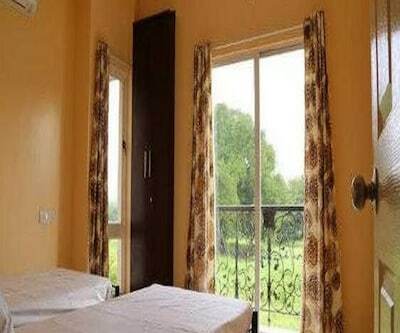 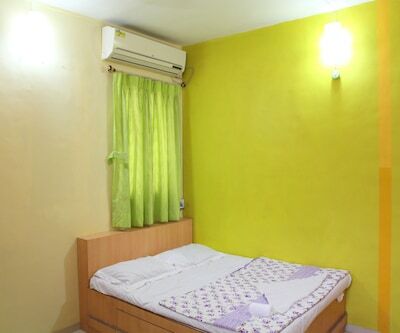 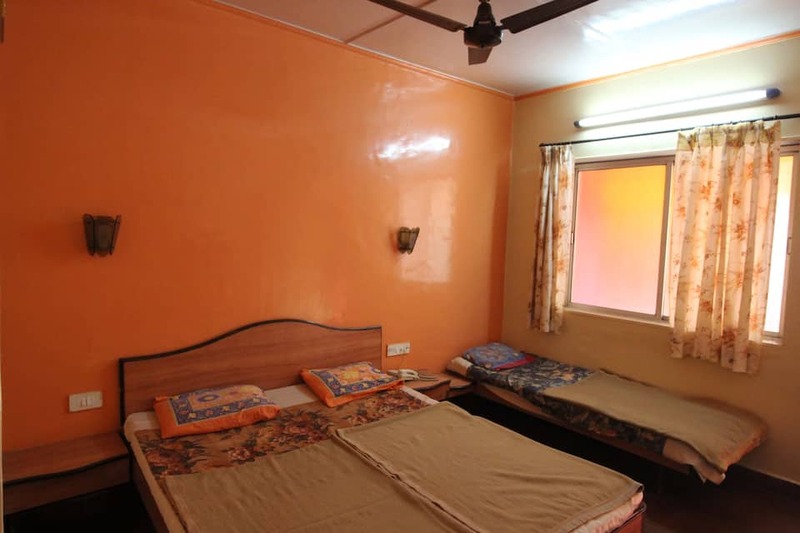 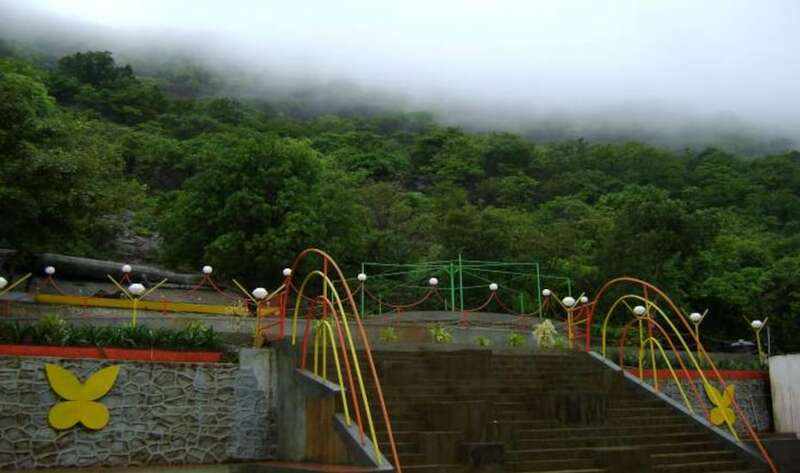 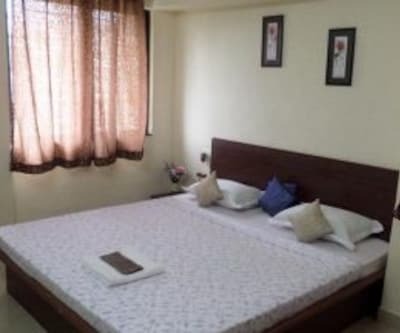 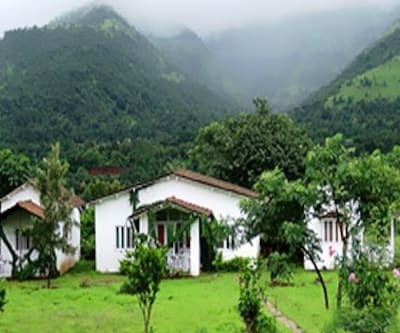 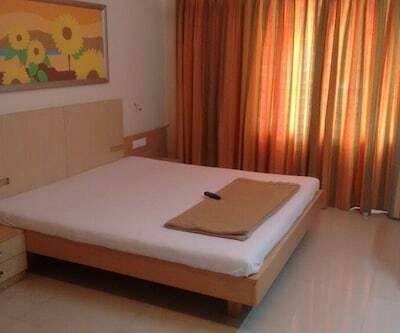 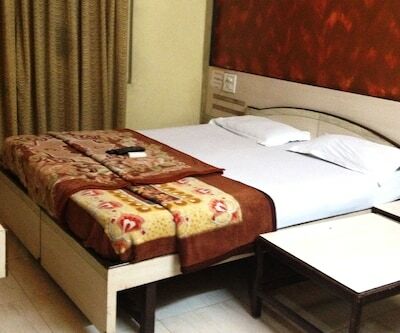 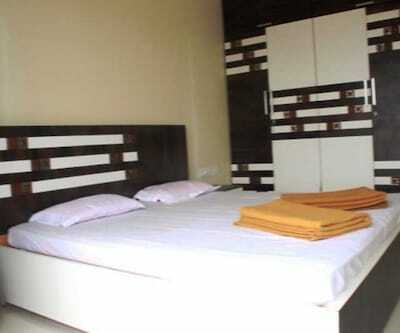 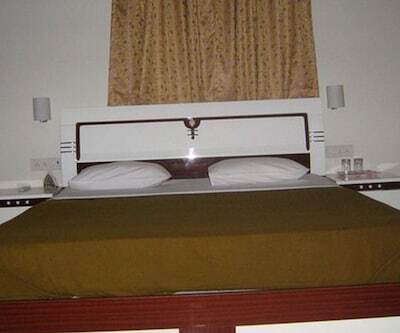 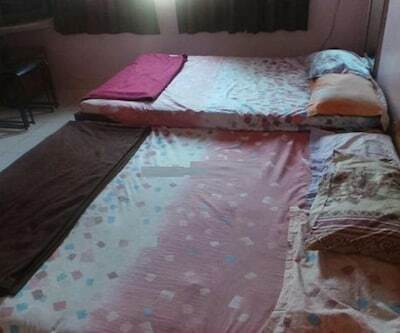 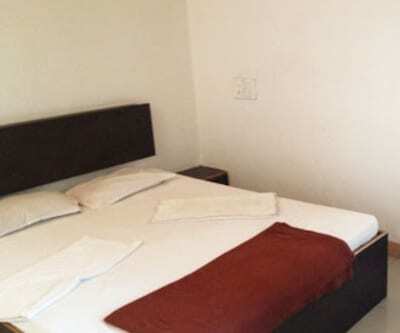 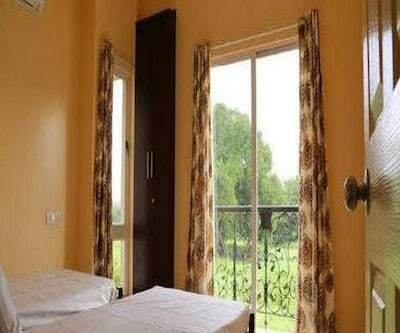 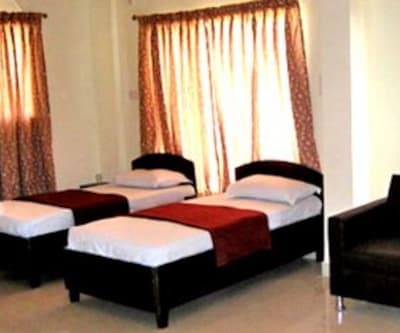 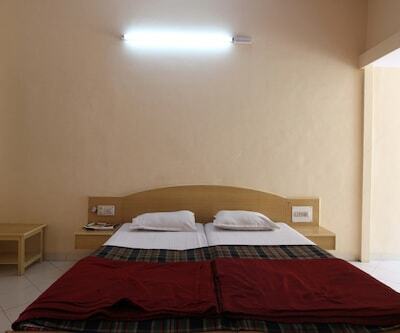 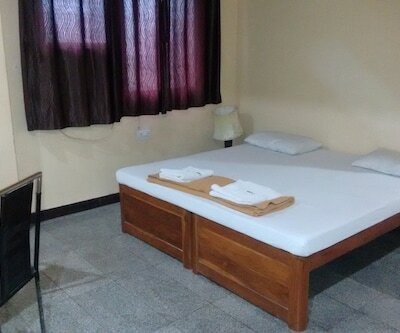 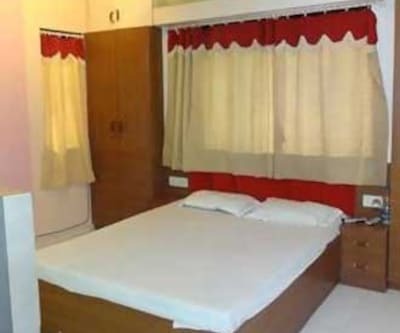 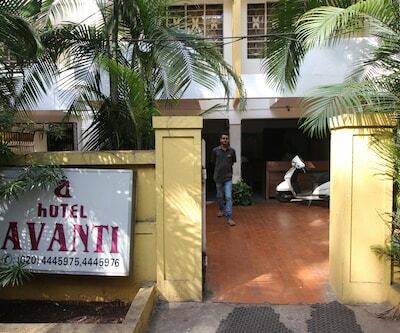 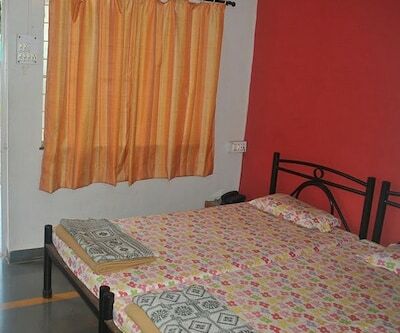 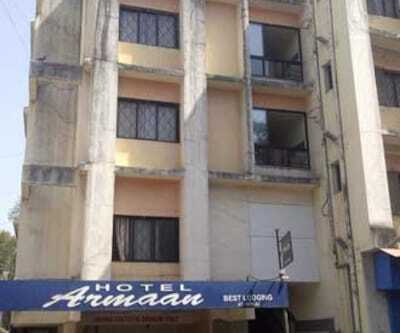 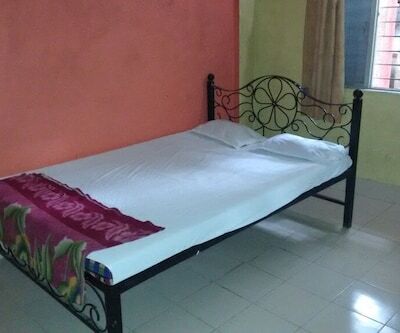 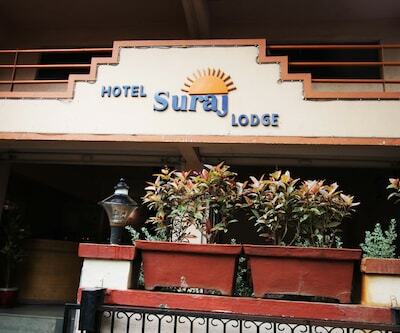 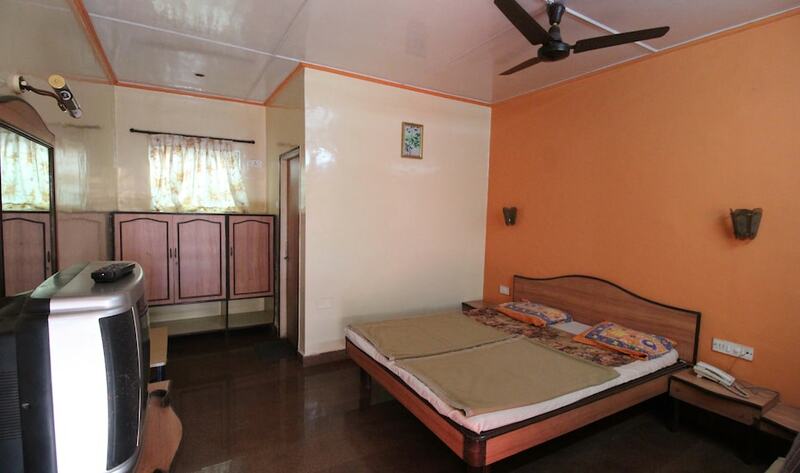 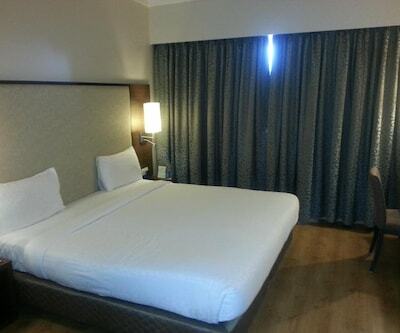 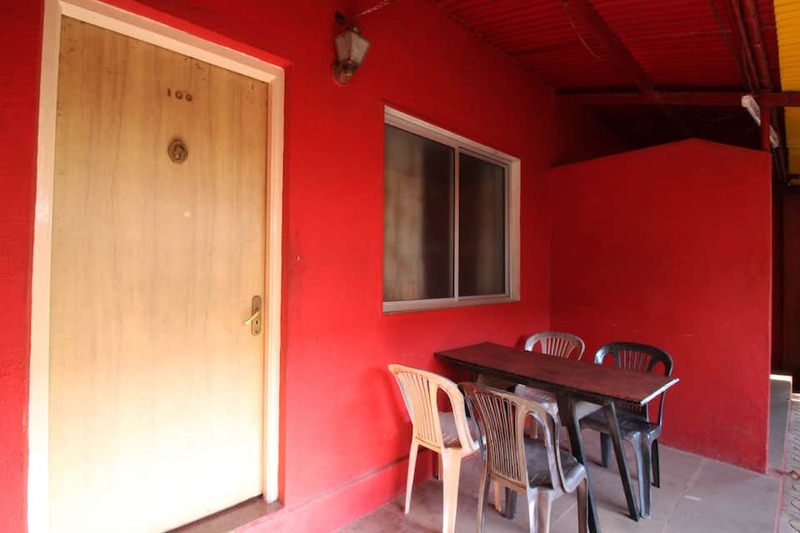 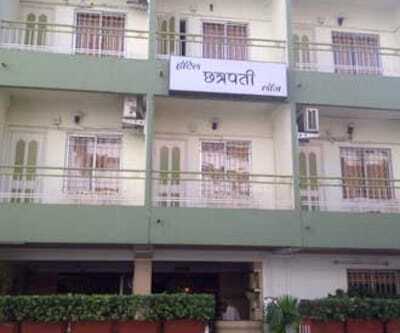 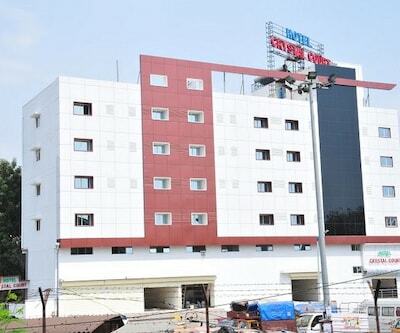 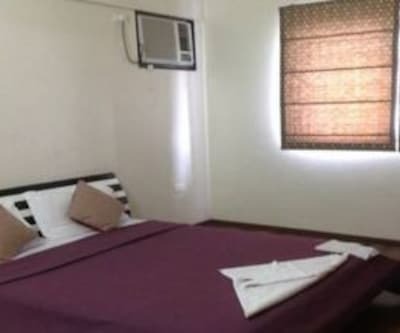 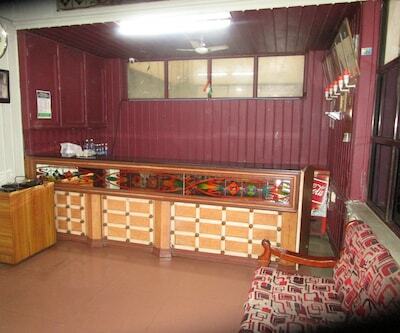 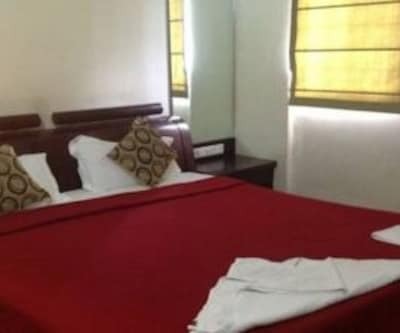 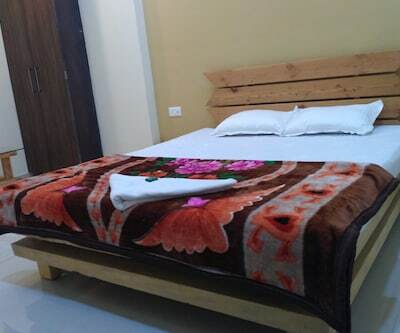 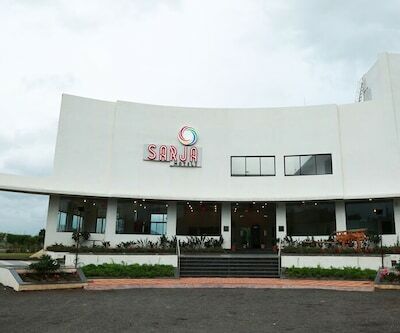 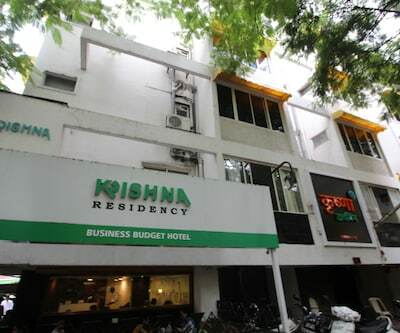 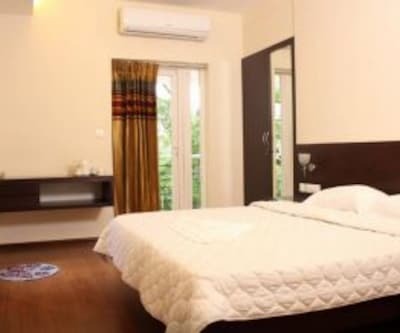 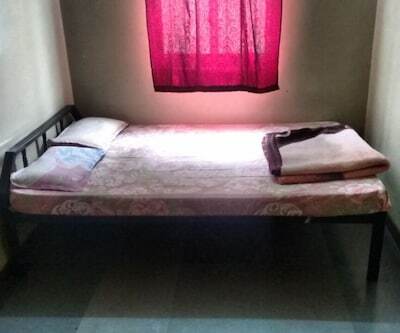 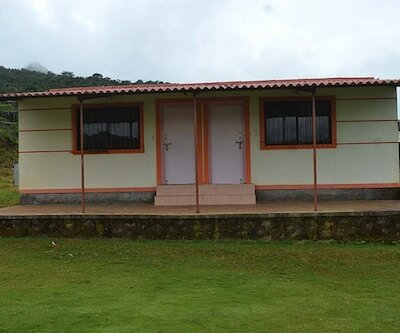 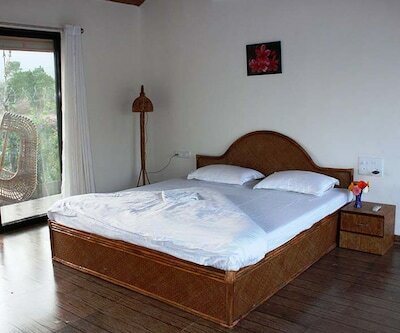 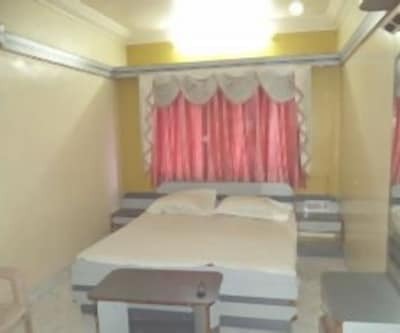 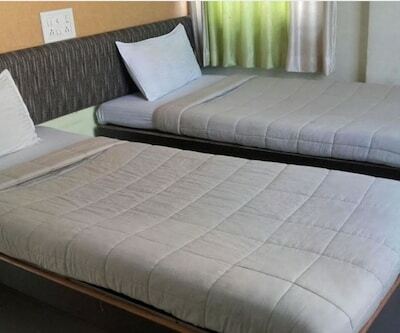 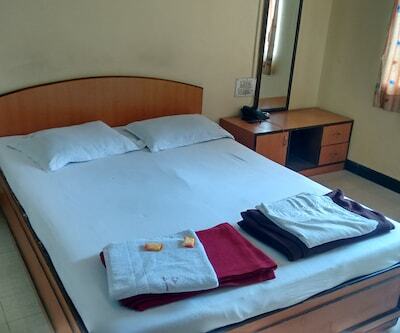 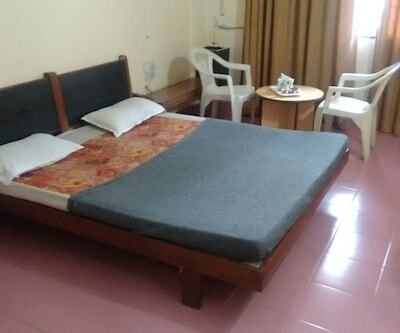 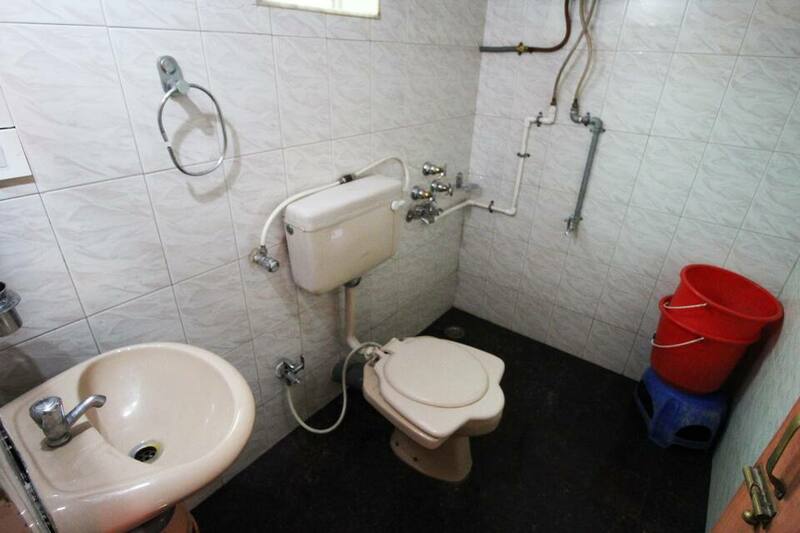 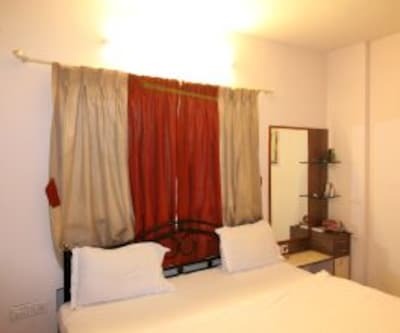 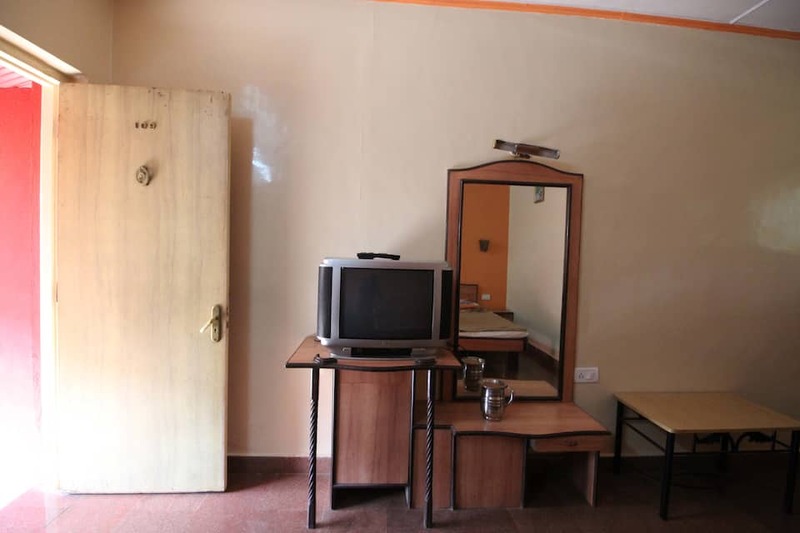 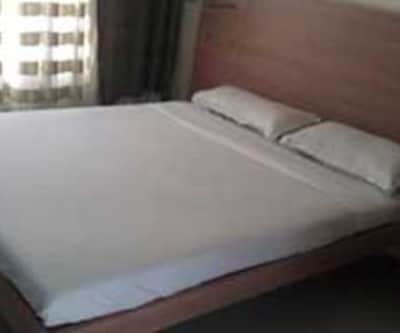 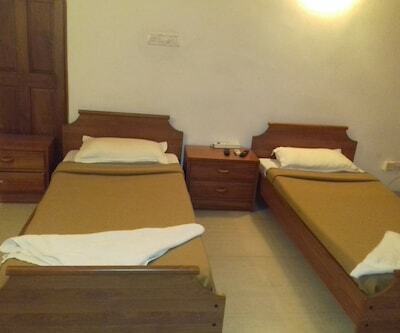 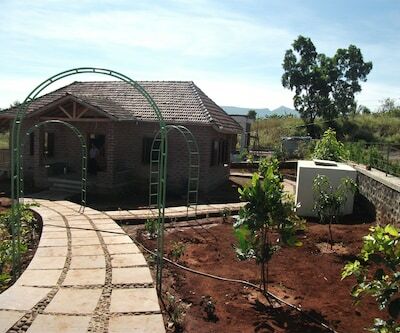 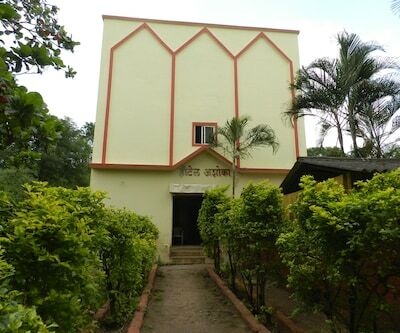 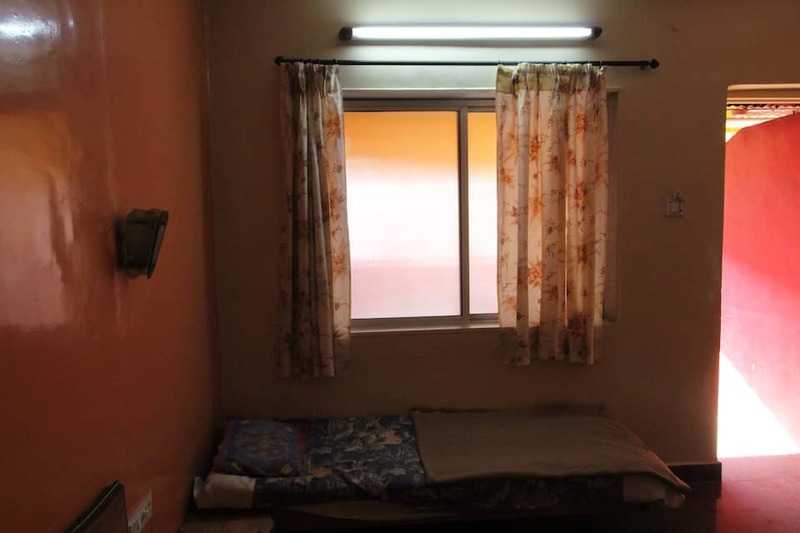 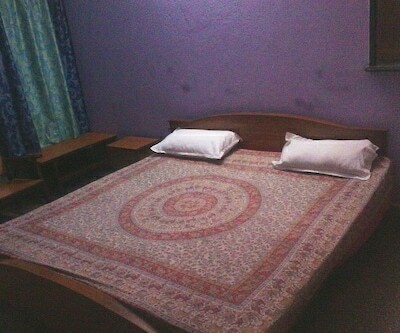 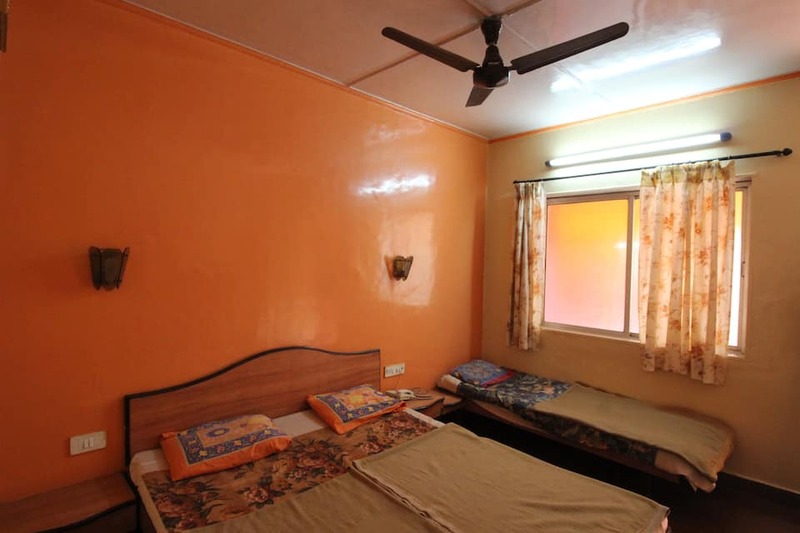 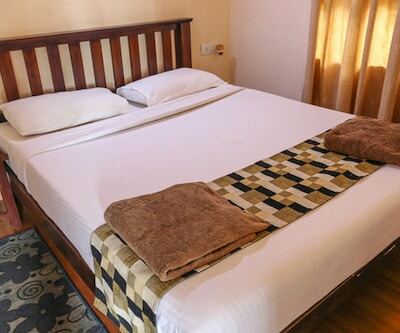 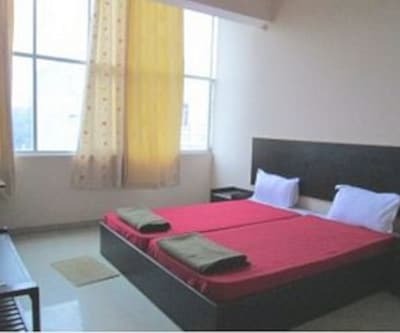 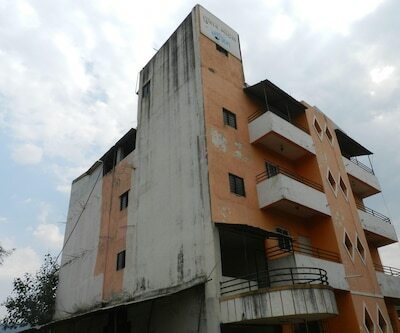 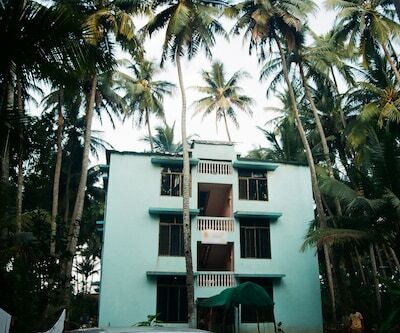 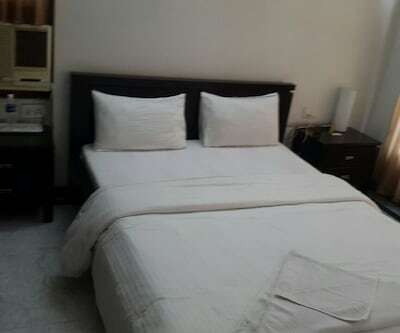 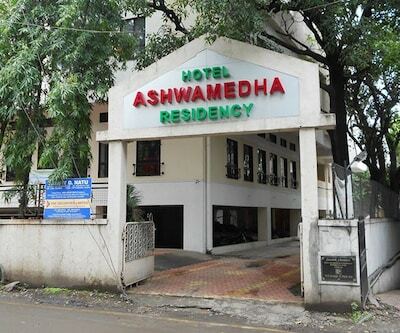 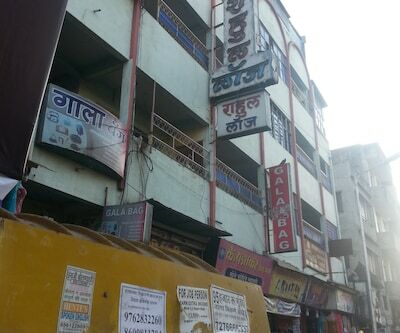 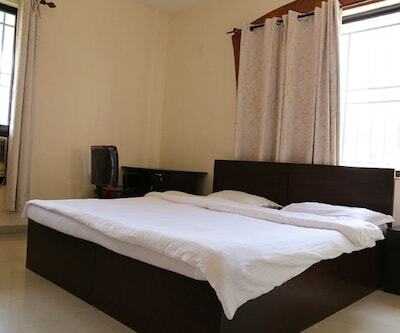 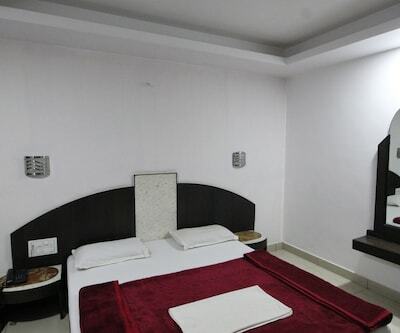 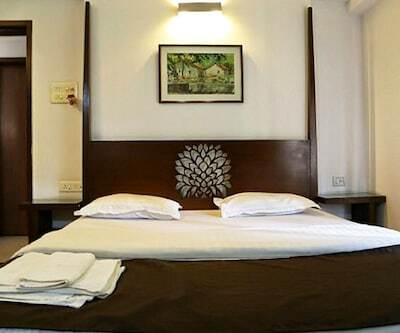 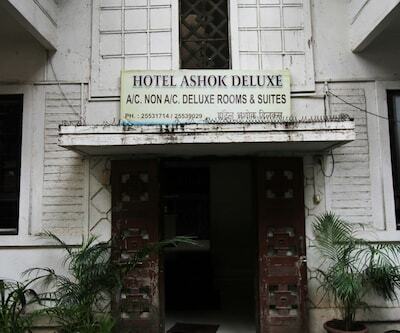 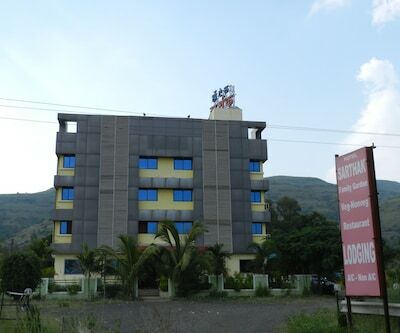 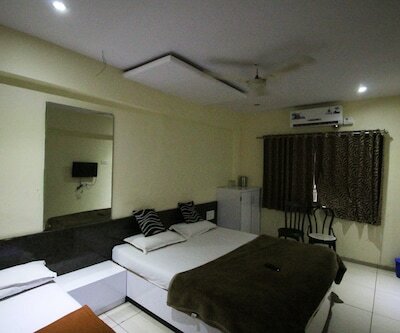 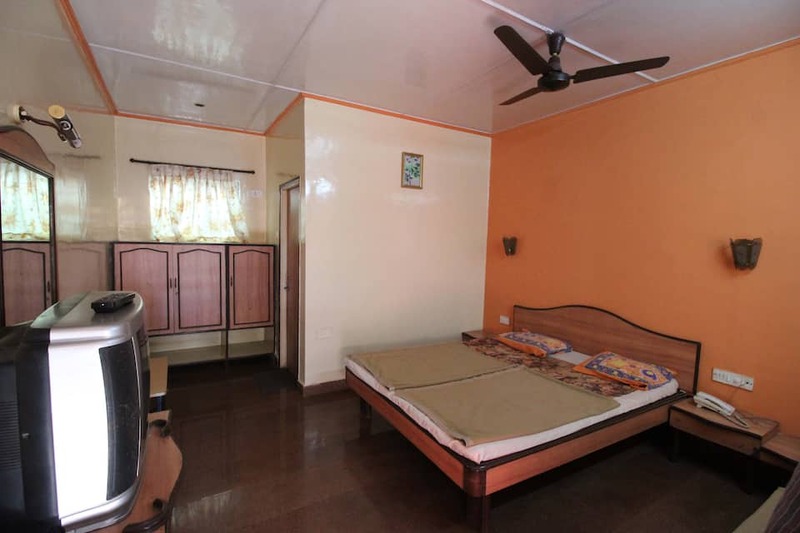 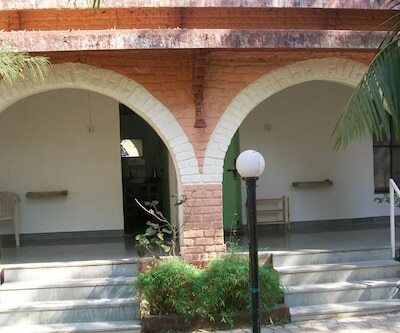 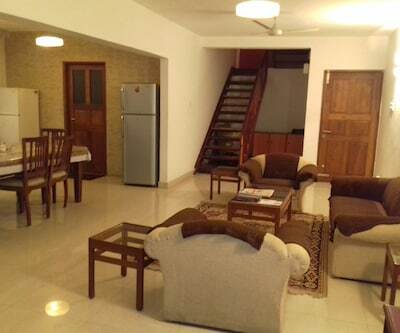 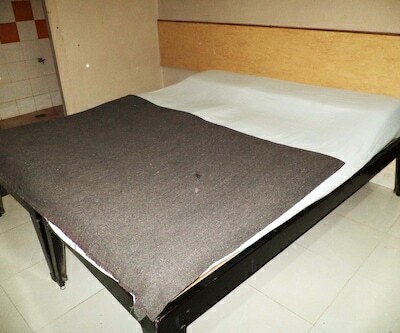 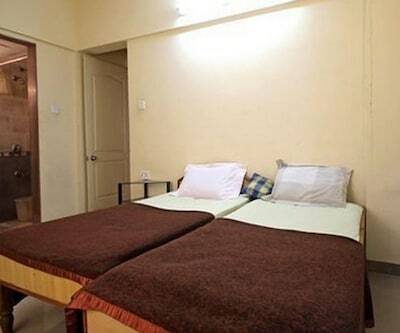 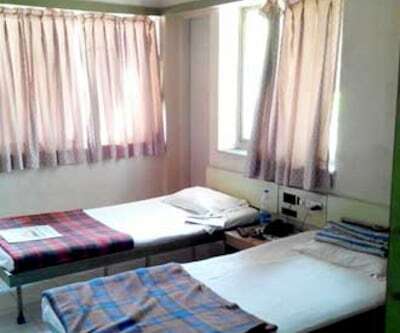 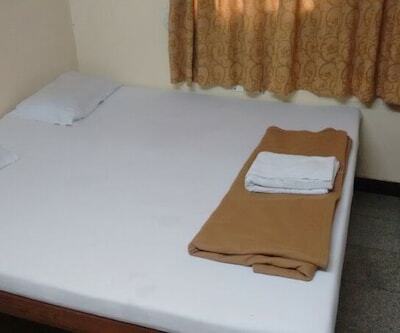 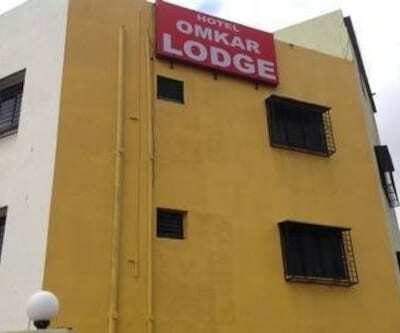 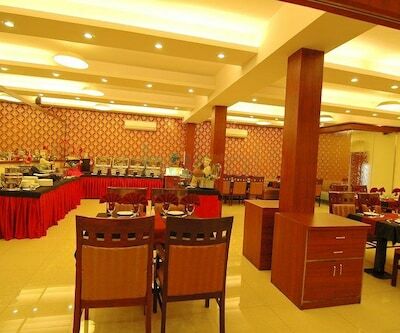 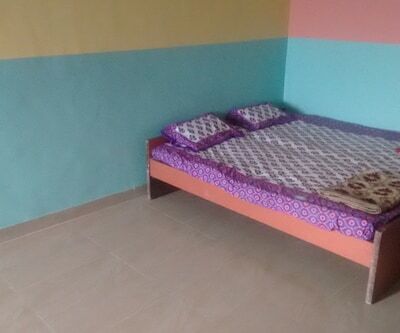 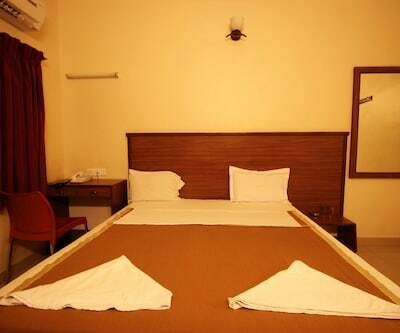 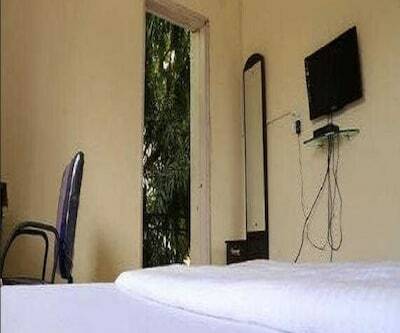 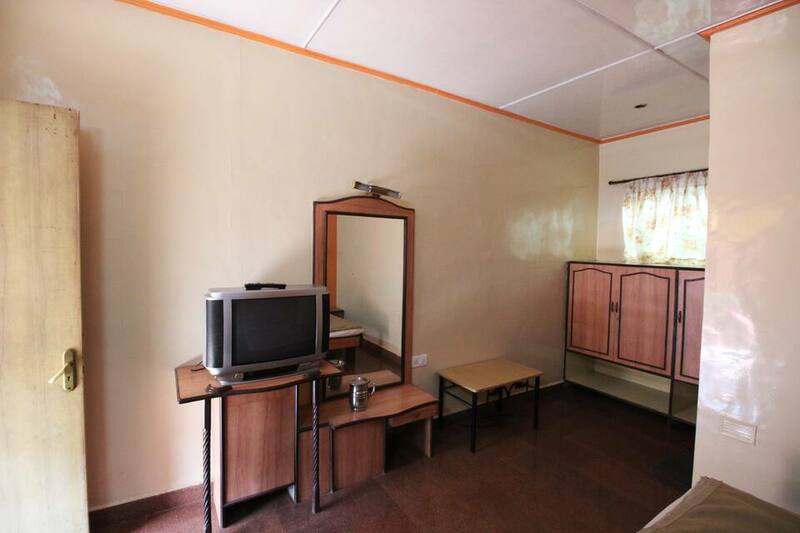 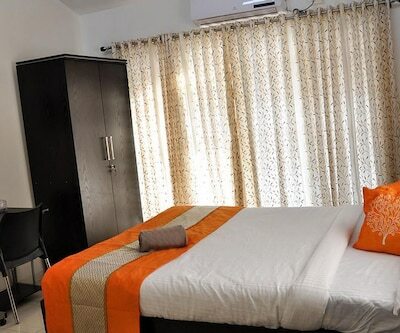 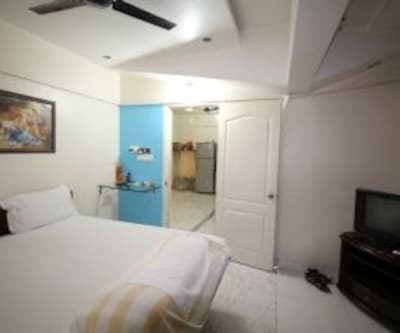 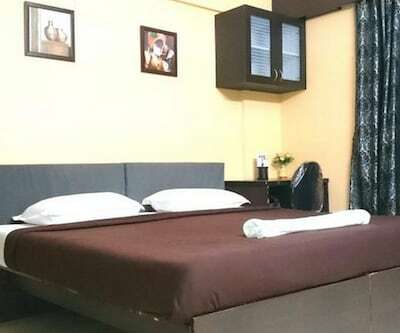 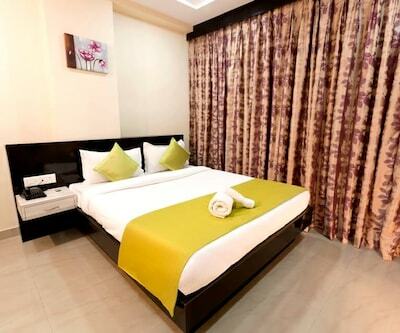 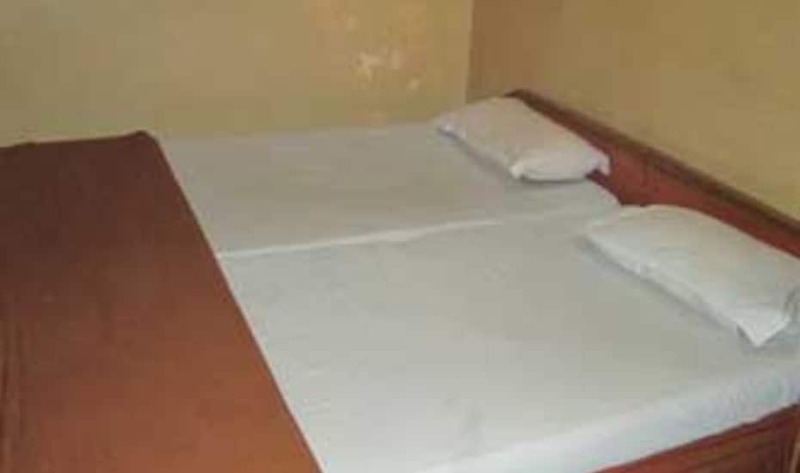 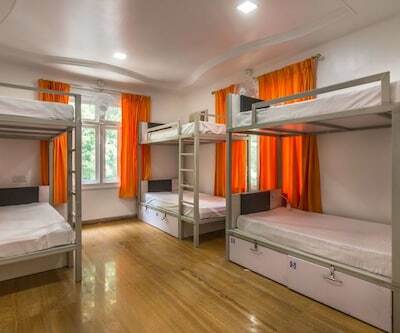 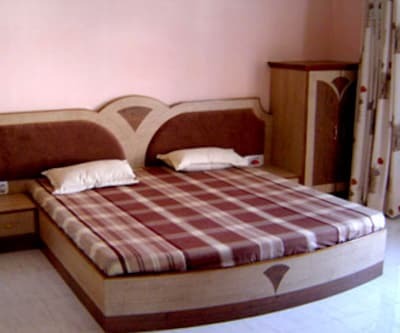 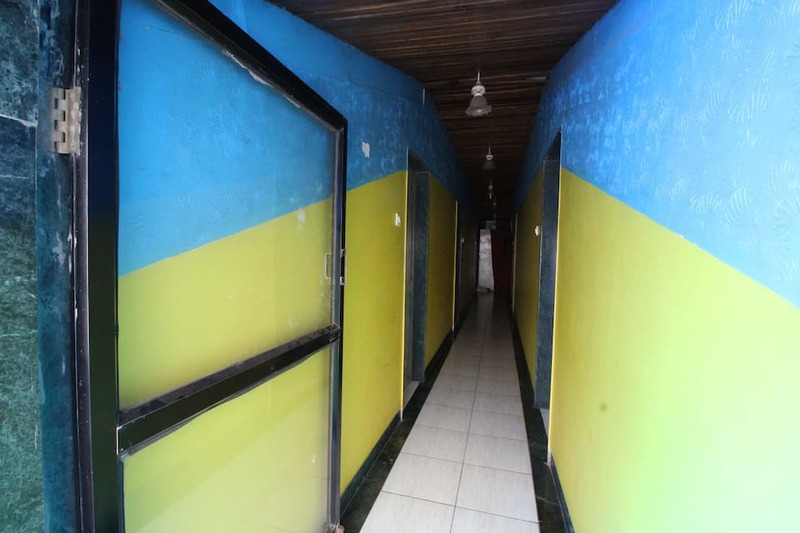 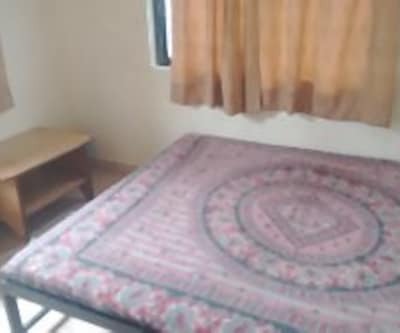 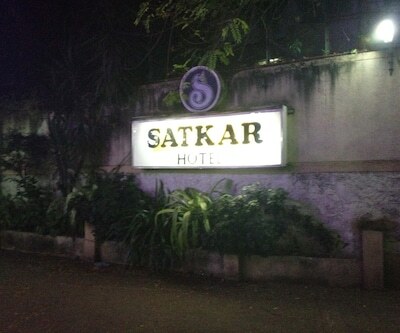 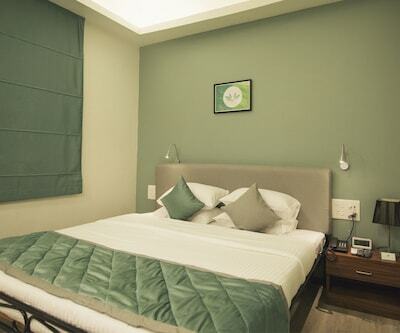 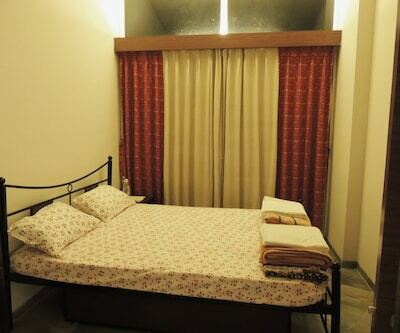 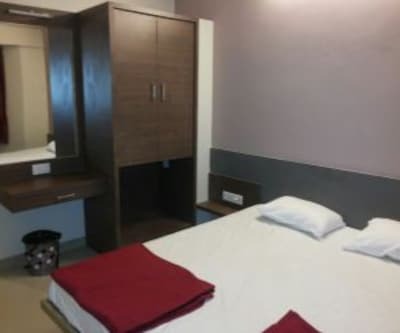 It is equipped with 27 well-maintained and fully furnished rooms. 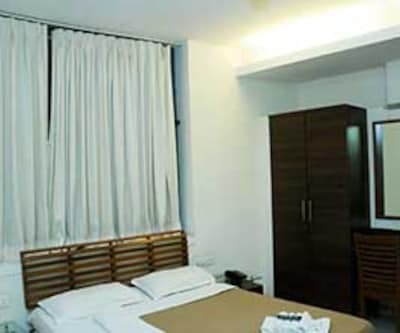 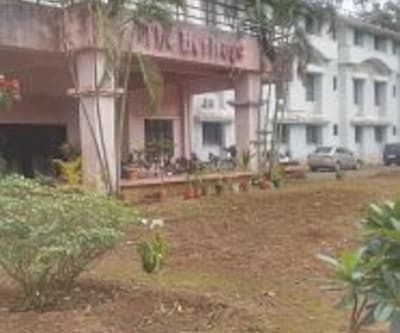 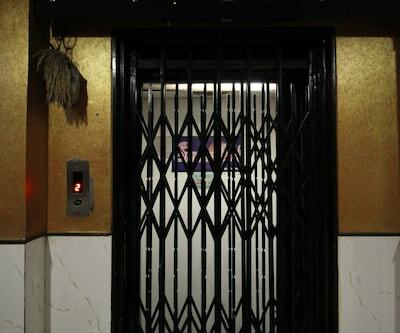 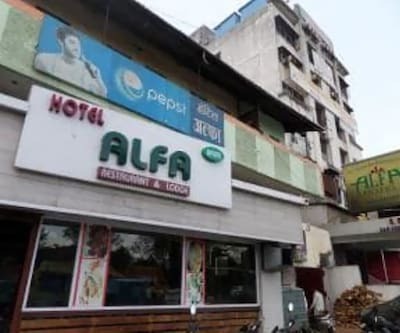 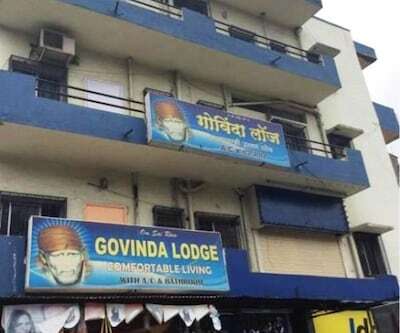 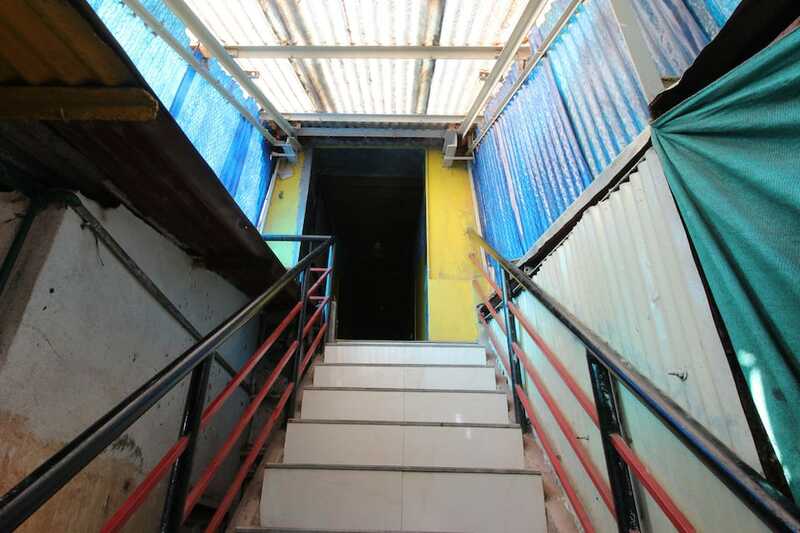 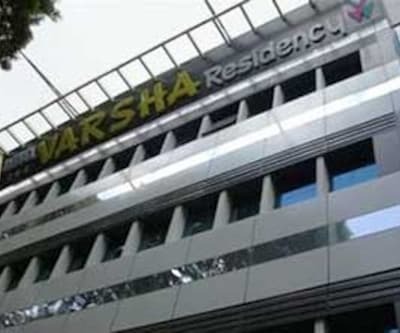 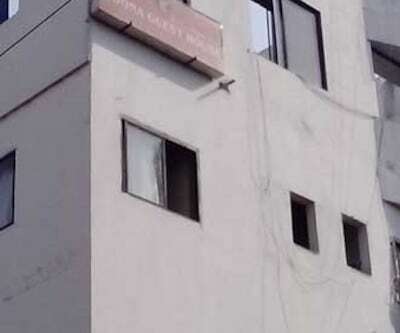 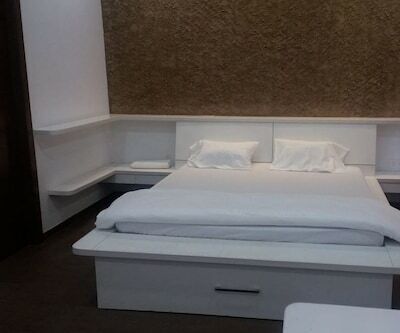 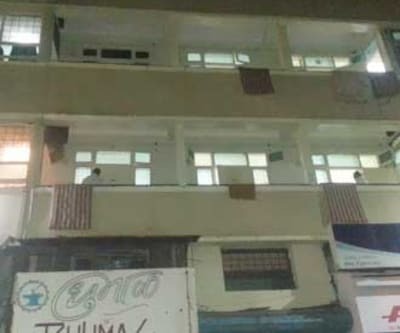 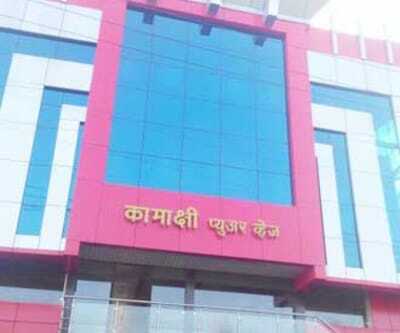 Keeping in mind the convenience of it guests, it incorporates elevator facility, 24-hour front desk facility and offers room services as well.